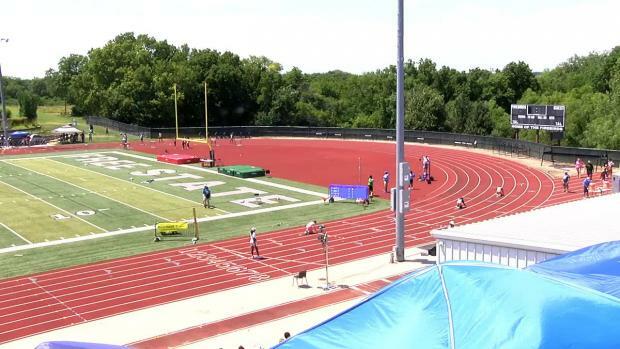 Find out how to watch all the live streams for the 10 AAU Regionals, which MileSplit is LIVE streaming over two weekends. 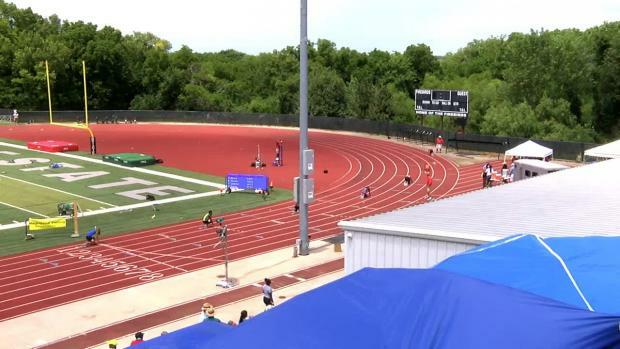 Check out the previews for the AAU Region Qualifying Meets in Region 2, 15, and 16 this upcoming weekend! 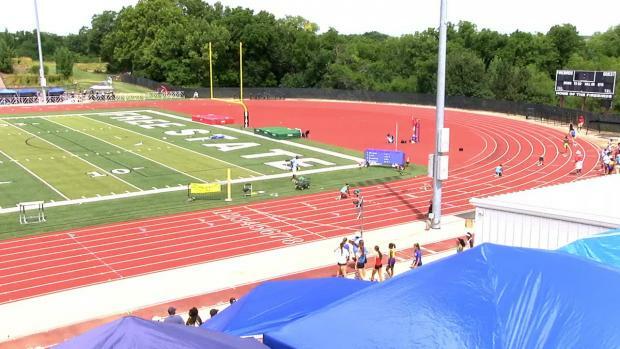 The MileSplit team has been out in force the past two weekends to bring you exclusive coverage of the AAU Regional Qualifiers. 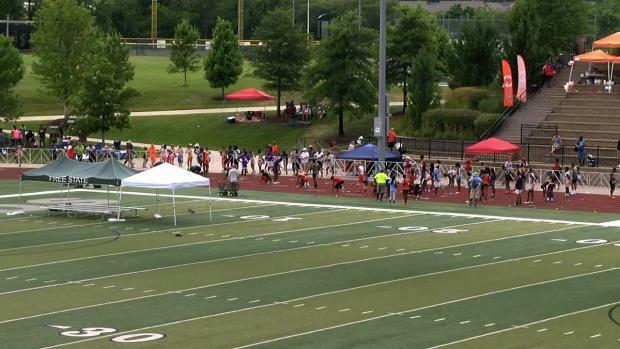 Links to all the archived race videos from a grand total of 14 AAU Regionals below! 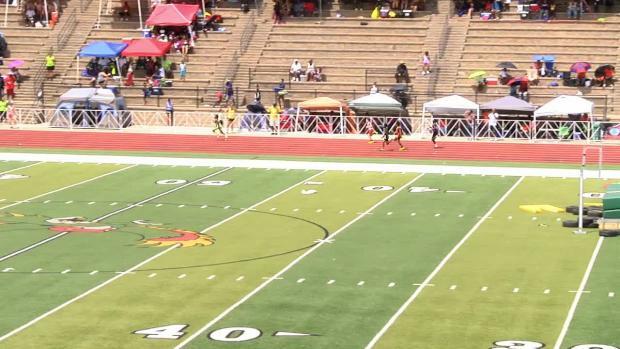 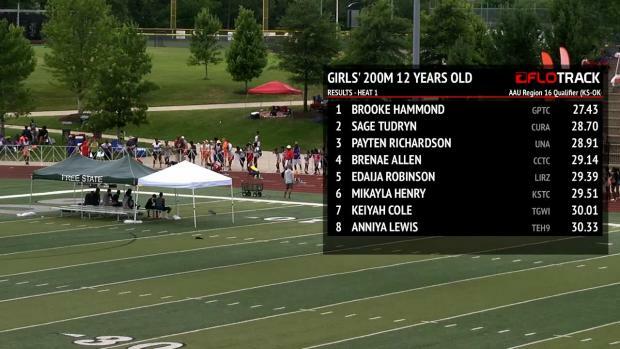 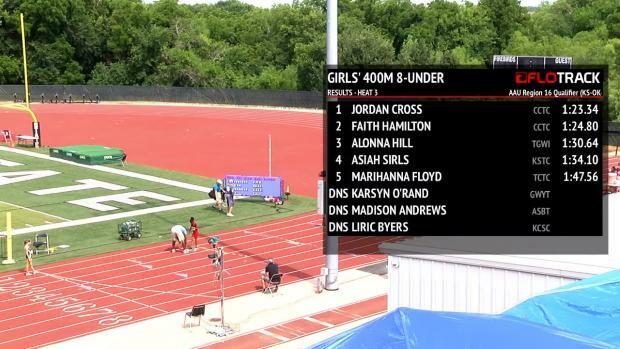 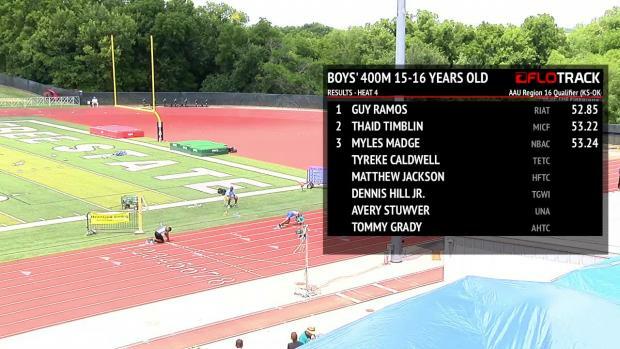 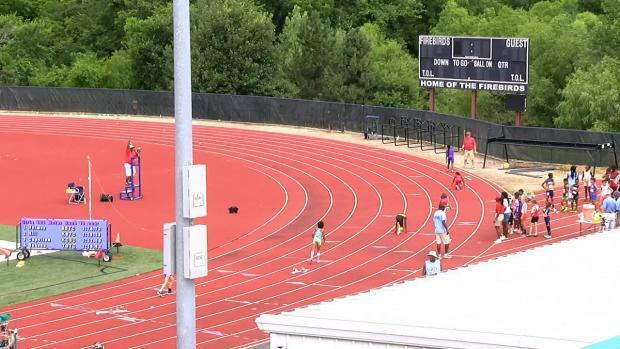 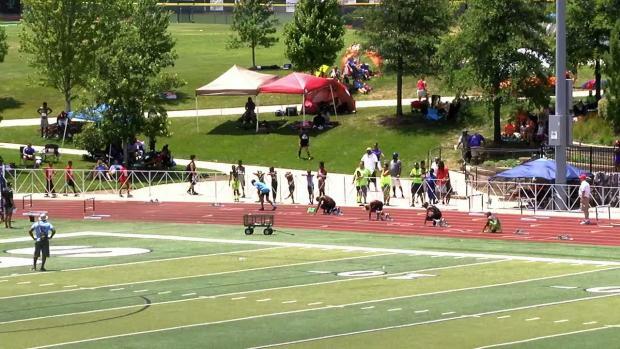 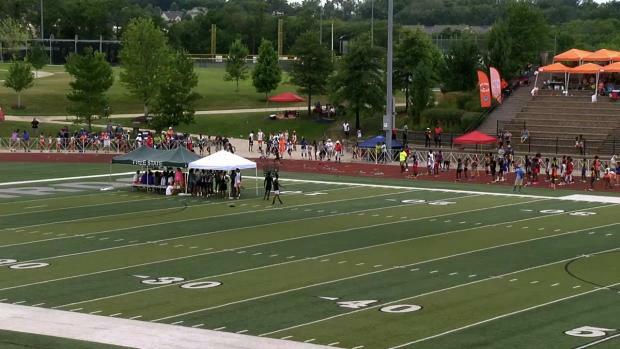 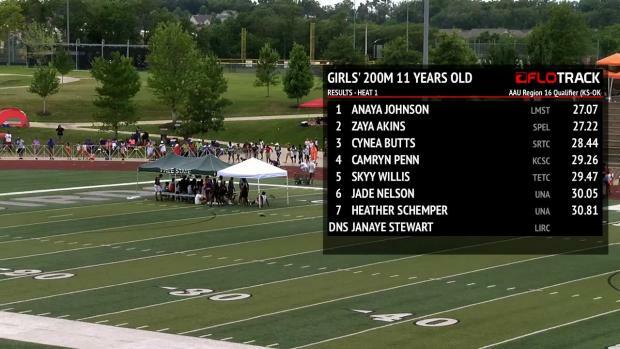 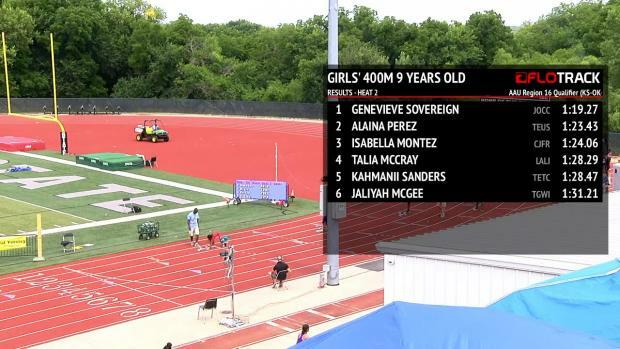 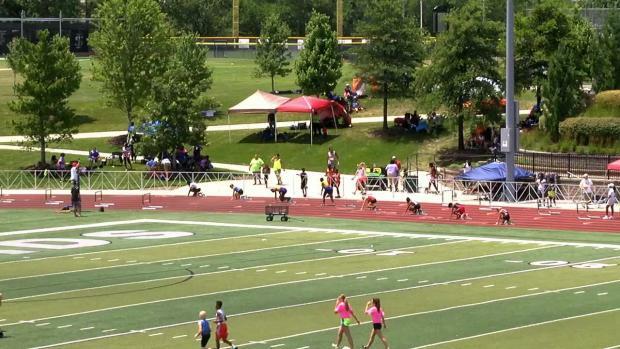 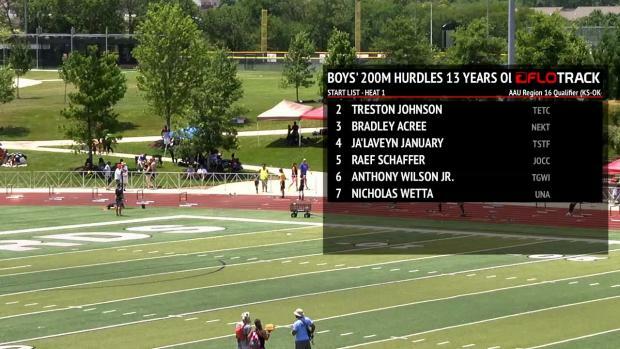 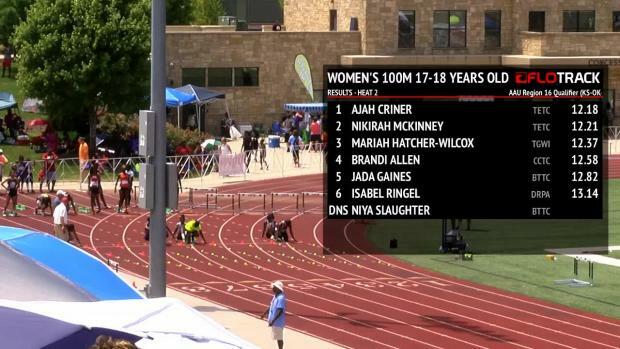 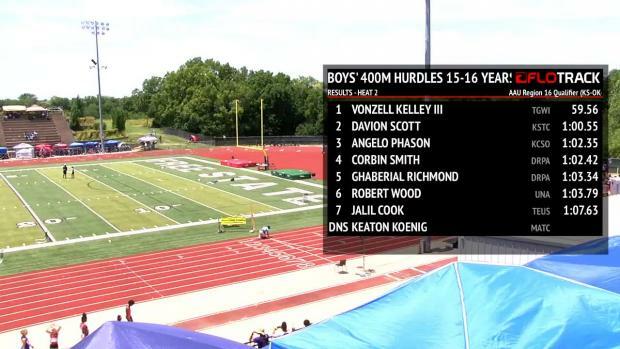 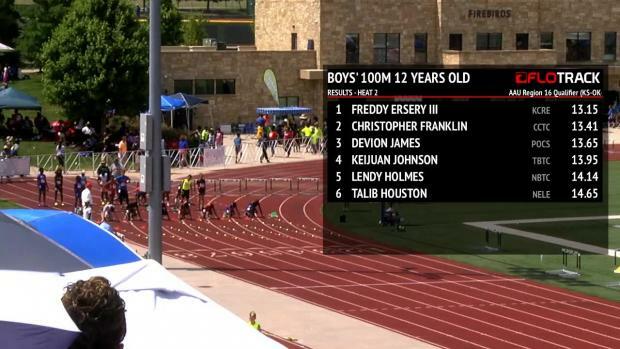 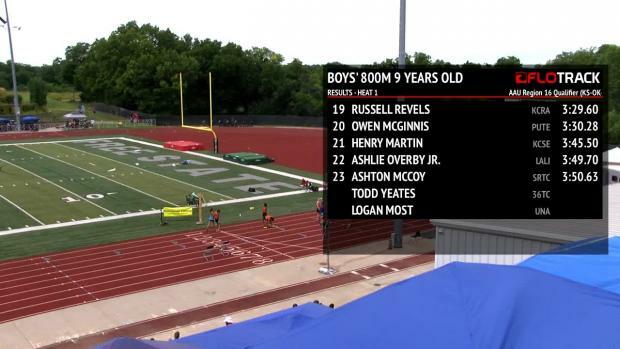 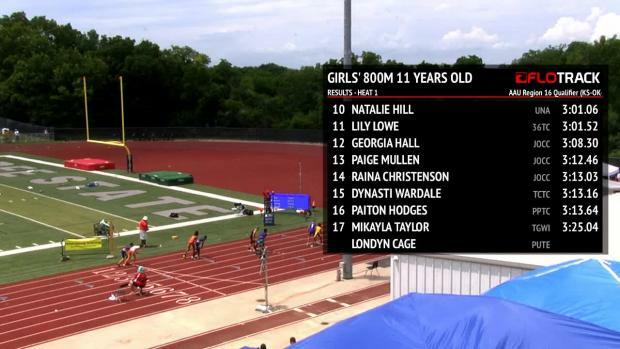 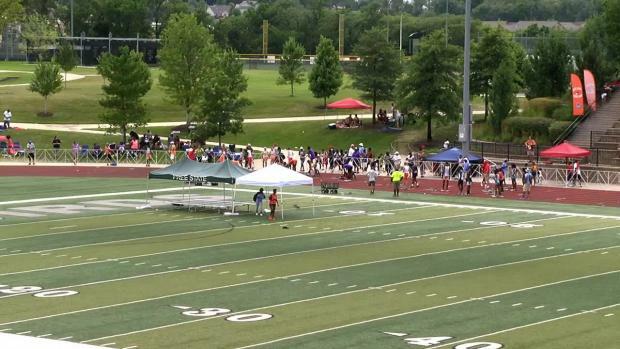 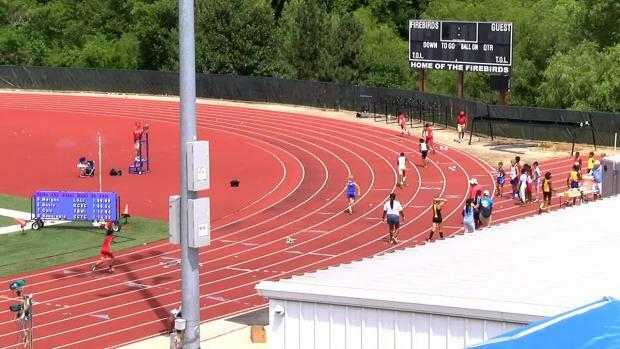 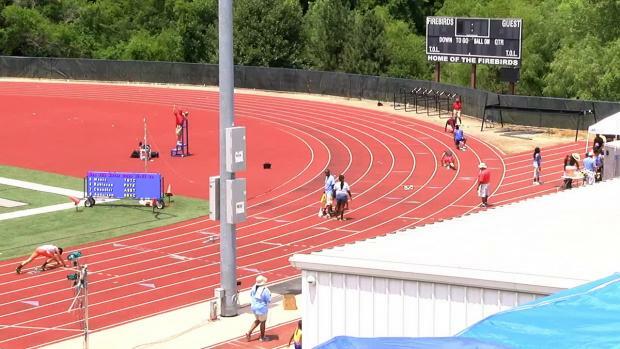 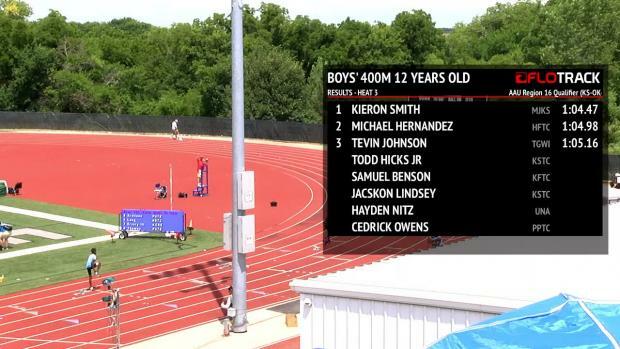 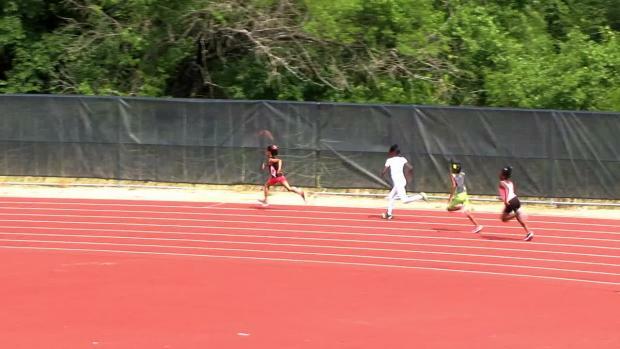 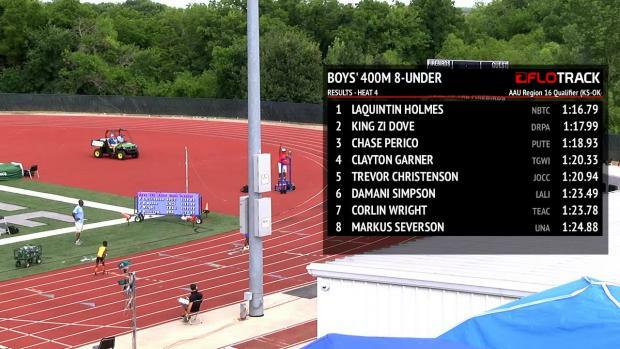 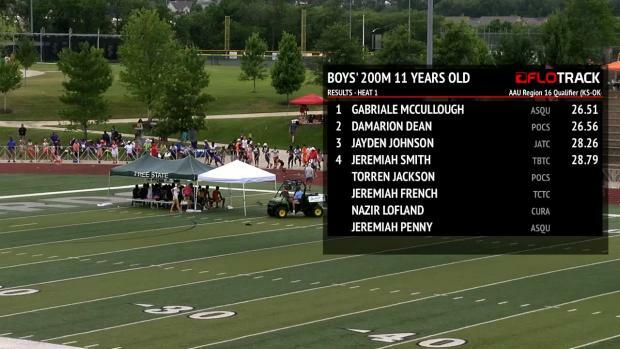 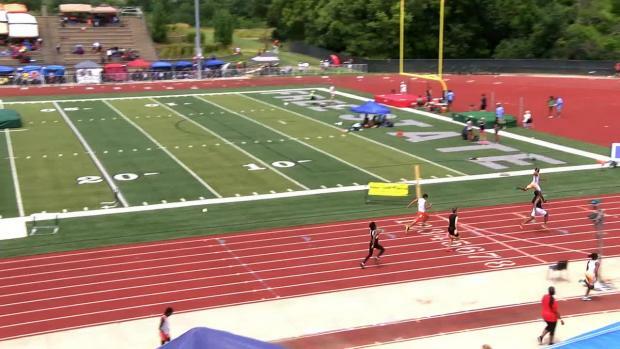 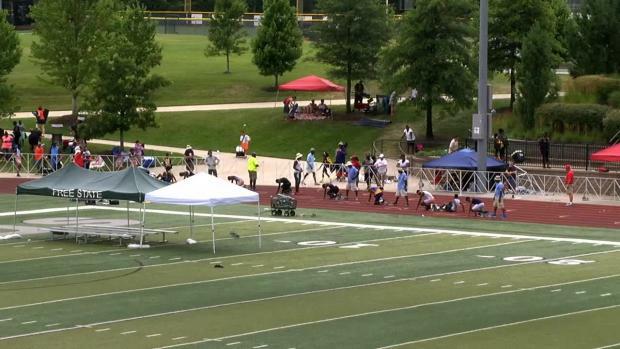 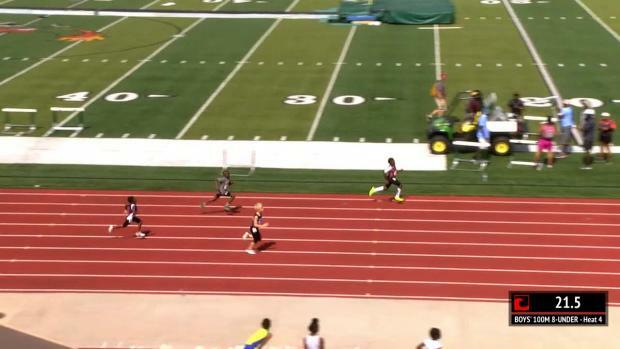 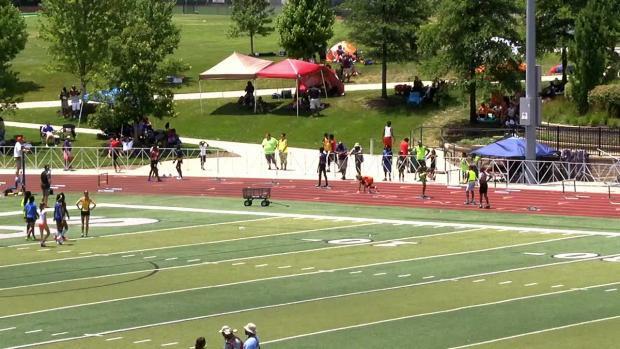 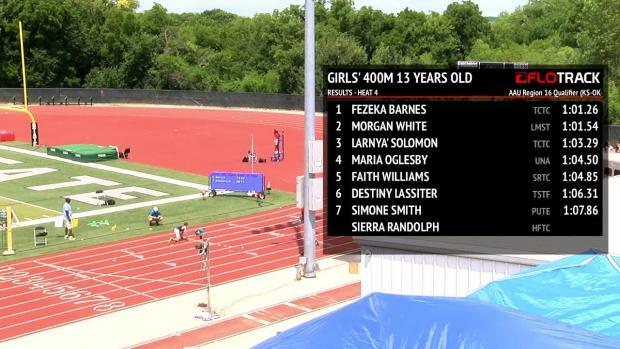 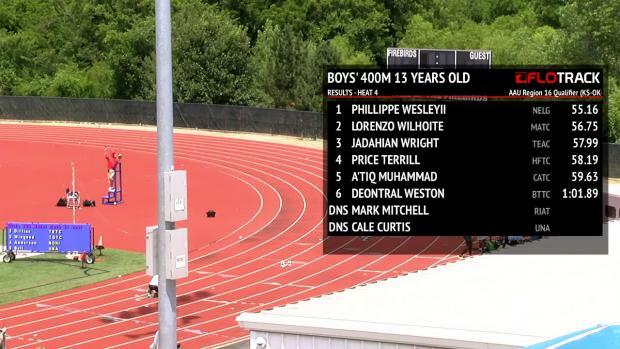 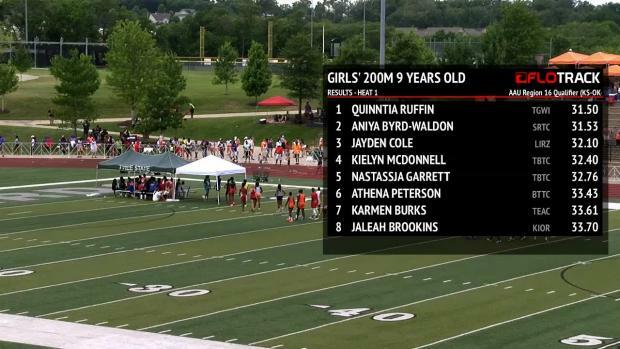 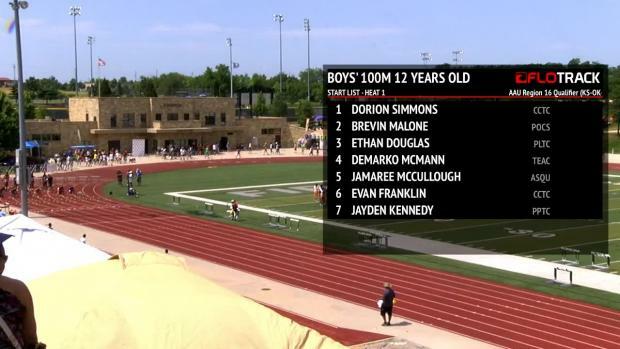 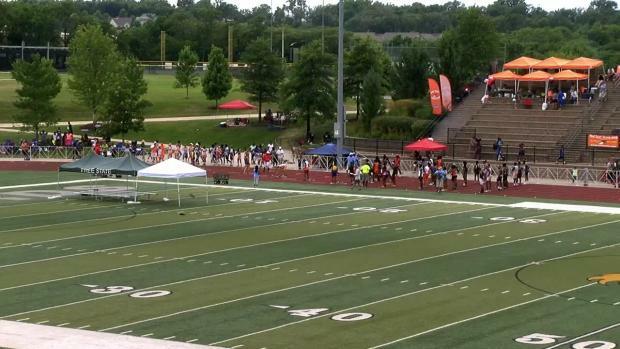 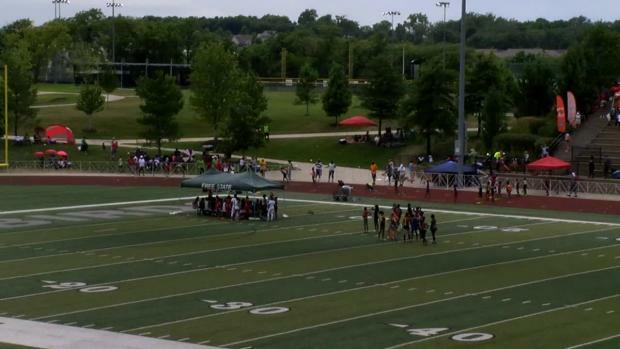 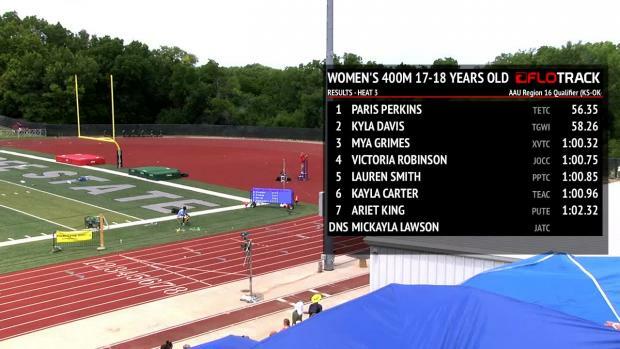 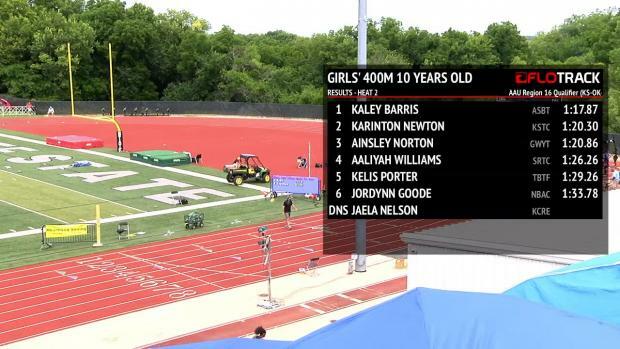 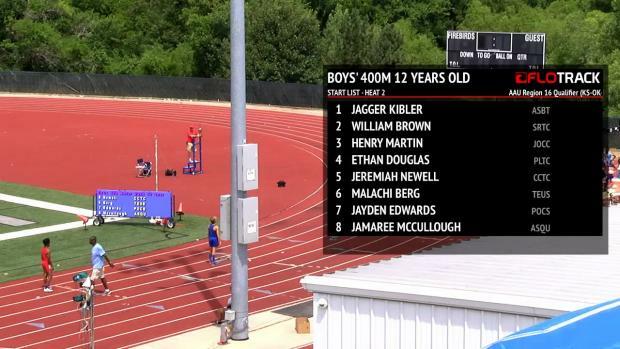 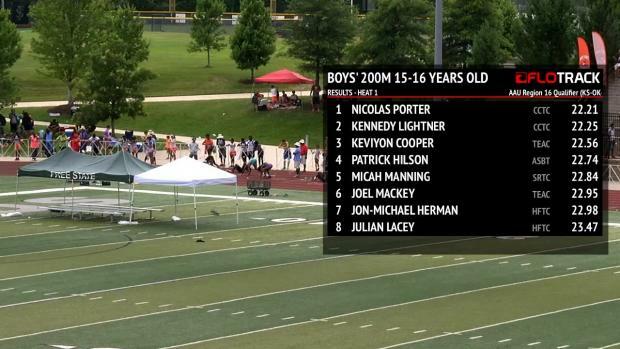 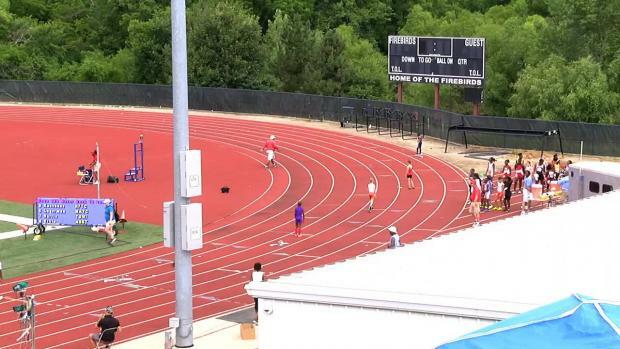 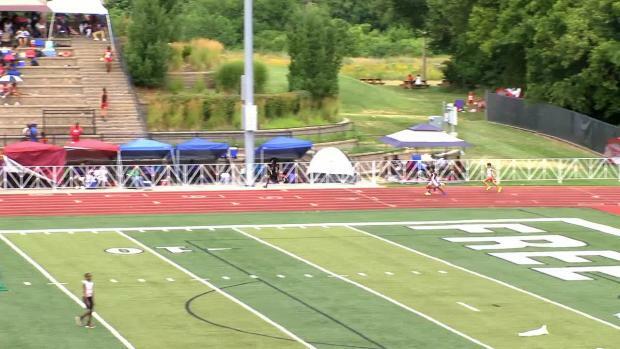 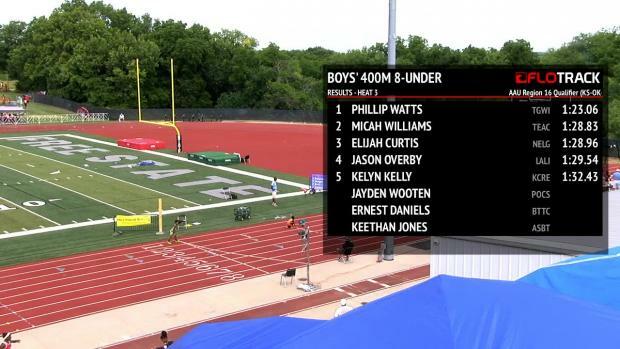 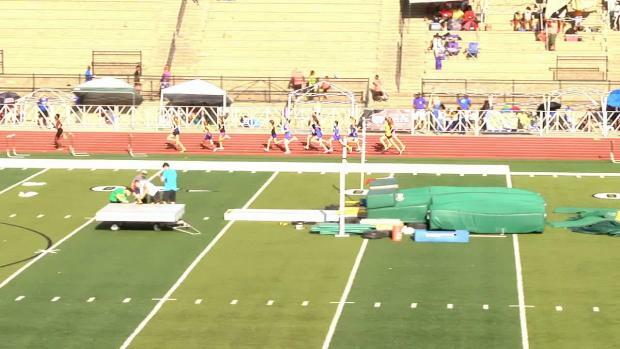 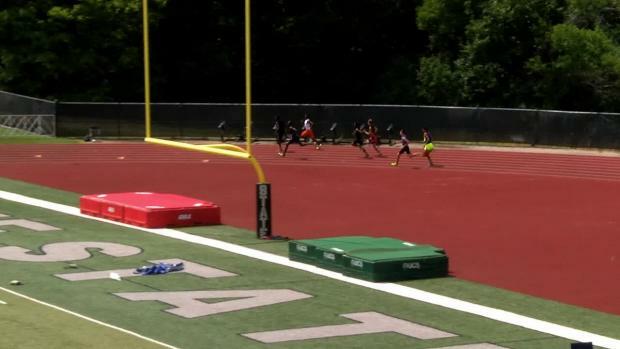 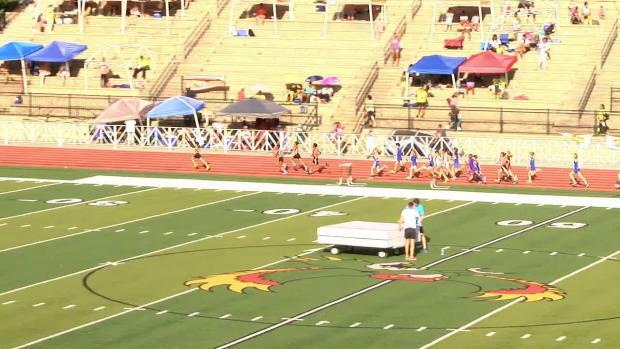 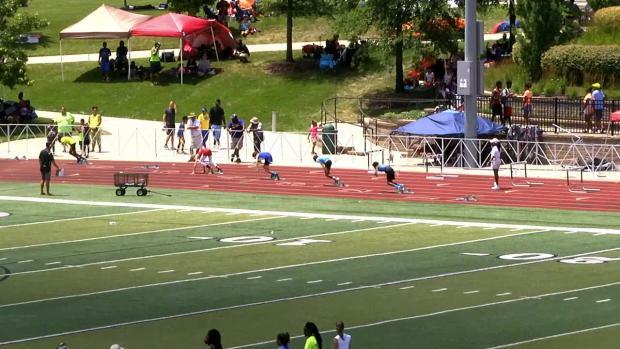 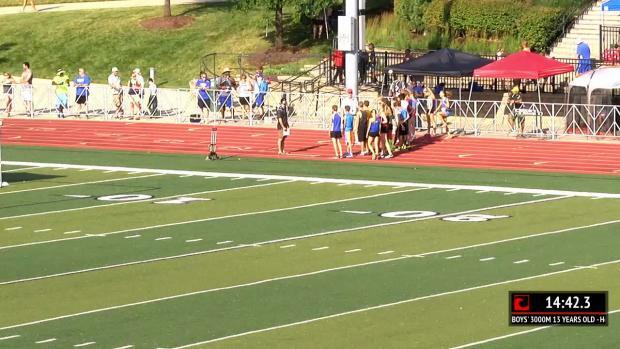 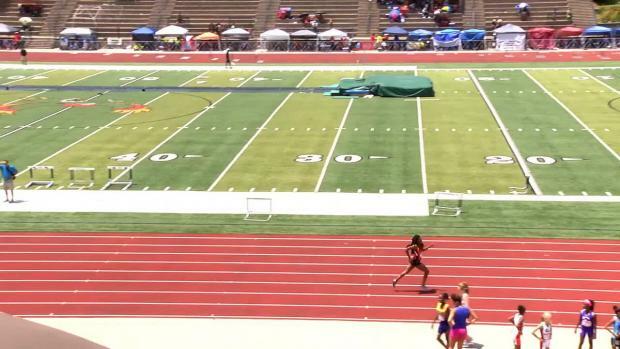 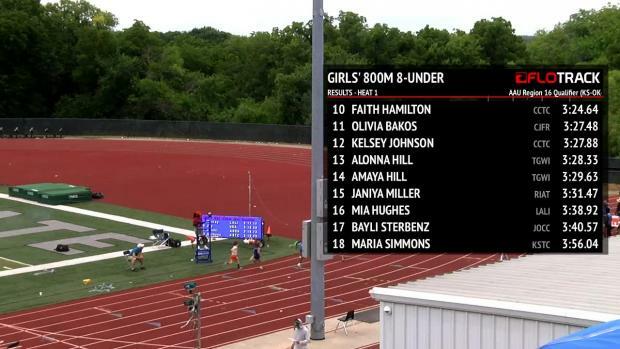 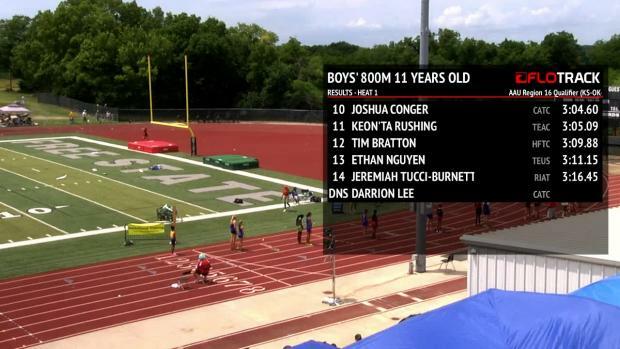 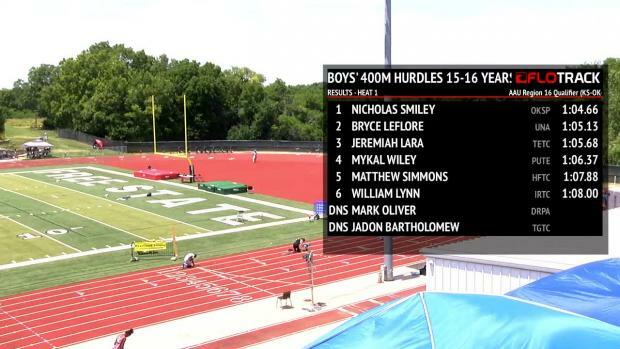 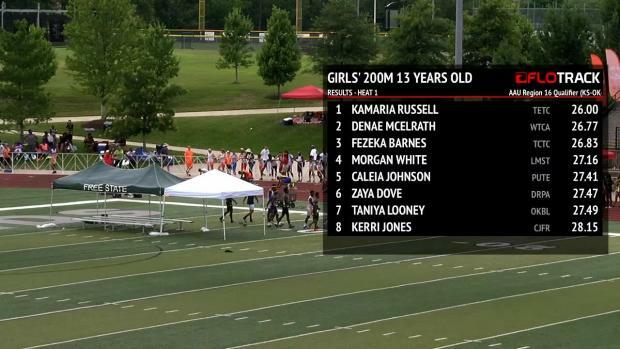 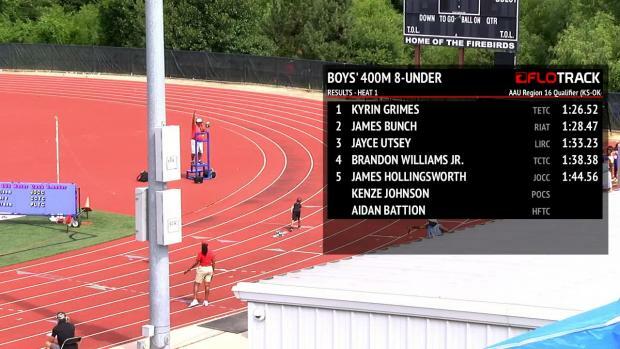 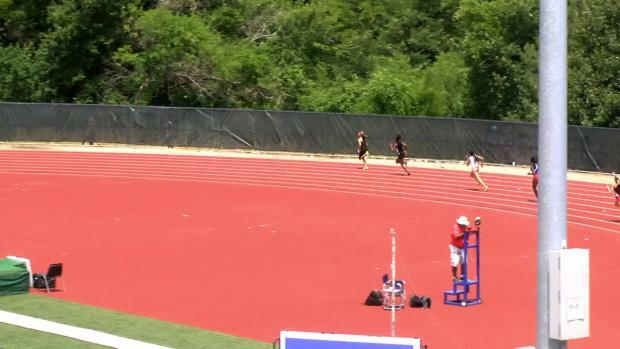 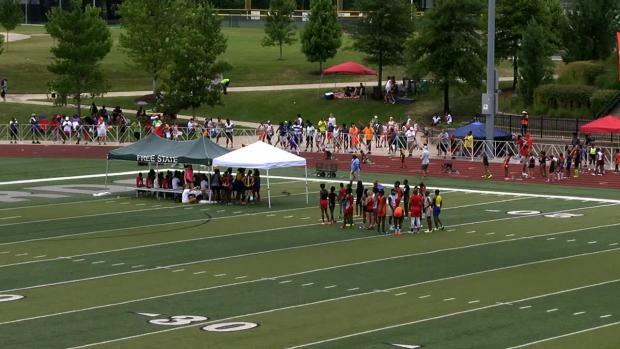 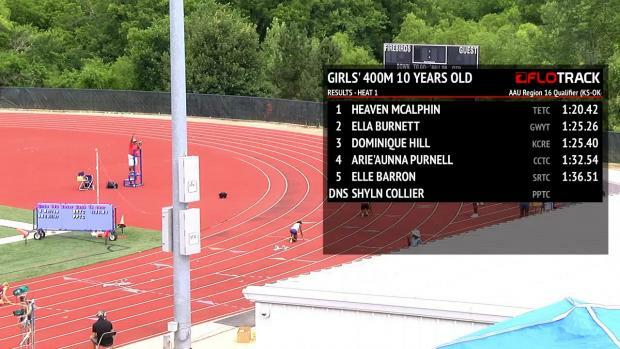 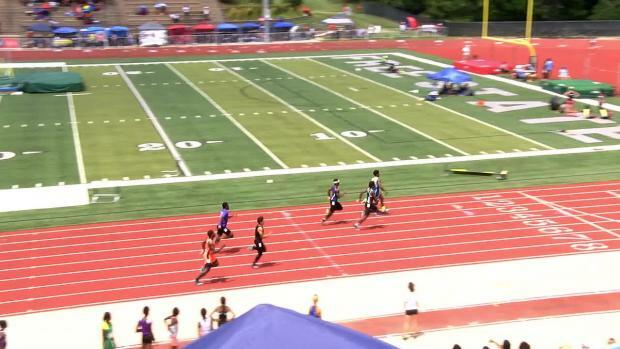 MileSplit recaps exciting moments from AAU Region Qualifier Meet 2! 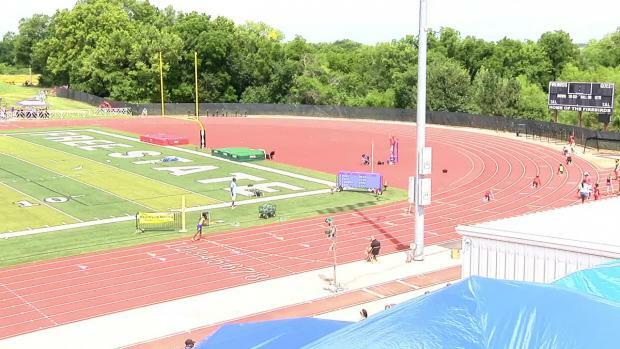 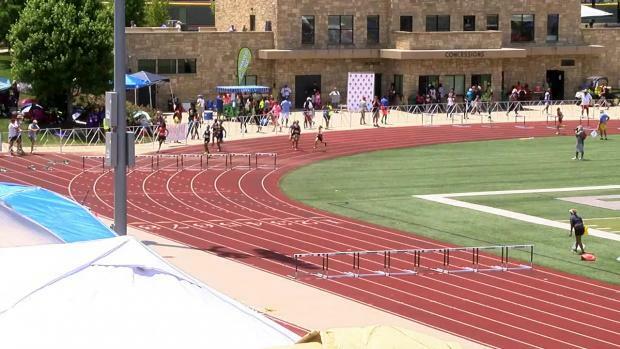 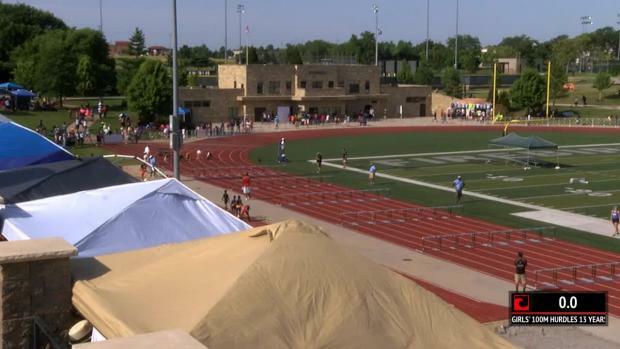 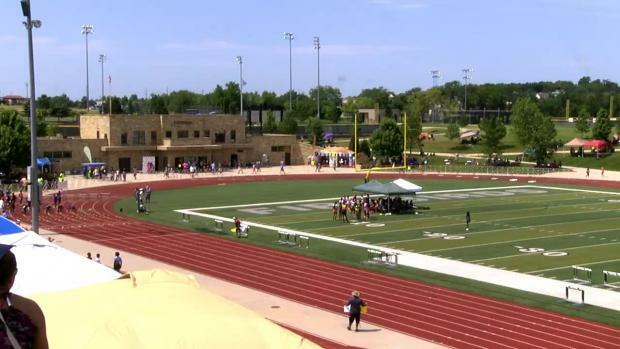 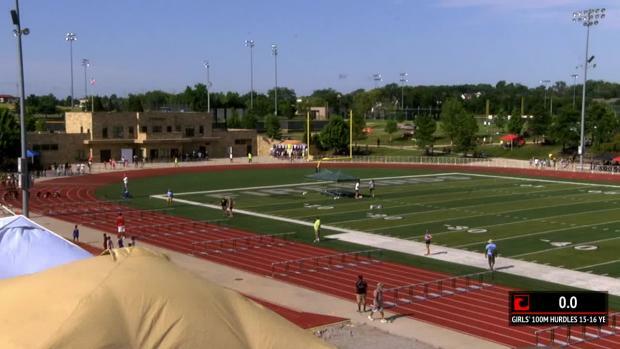 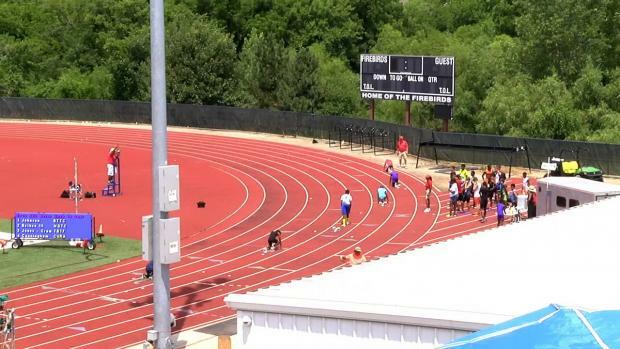 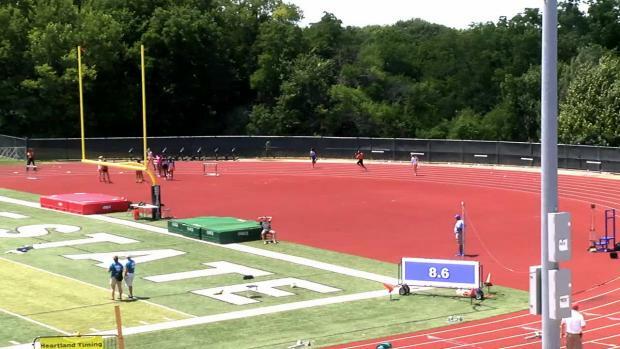 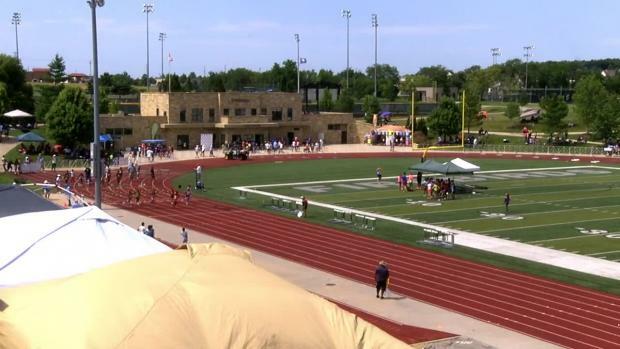 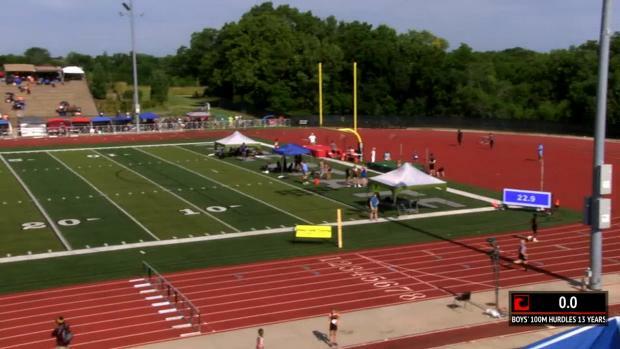 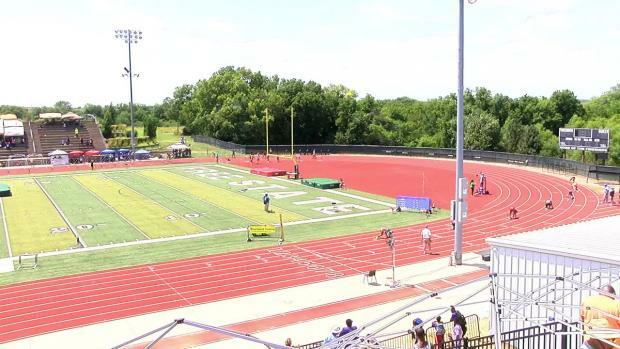 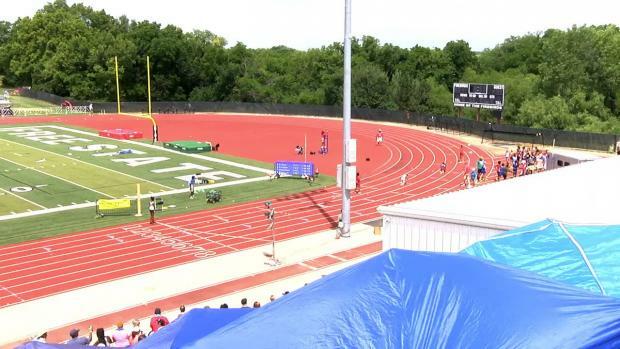 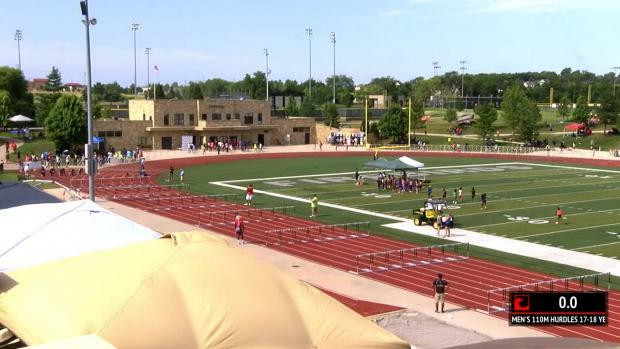 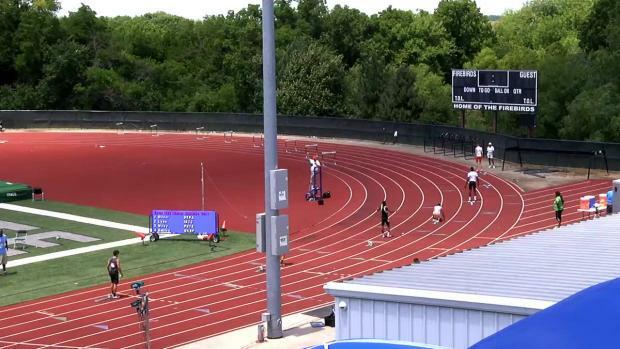 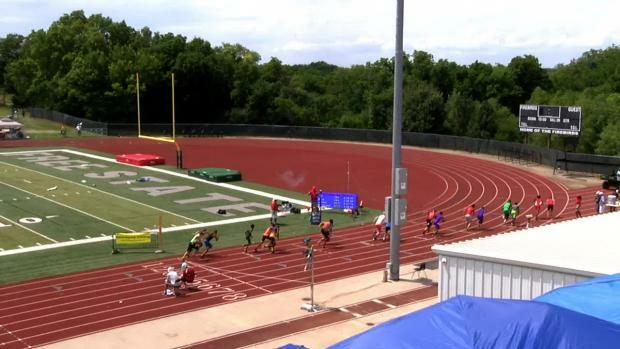 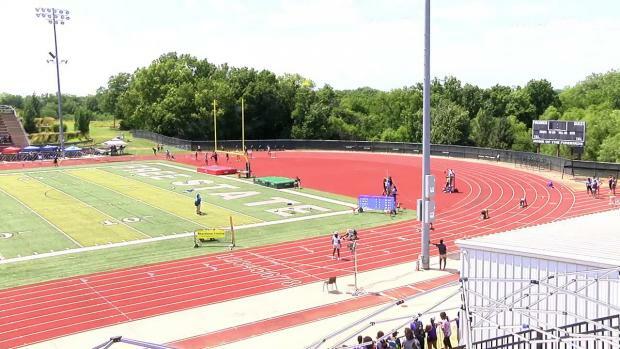 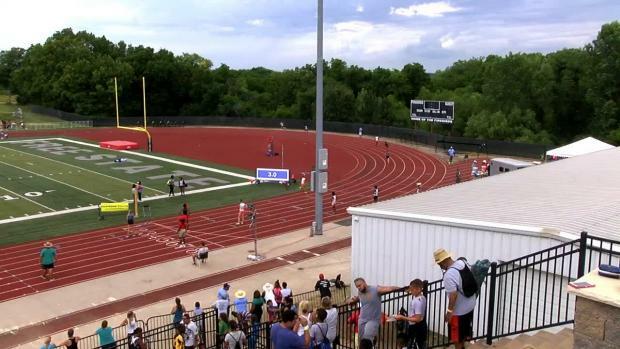 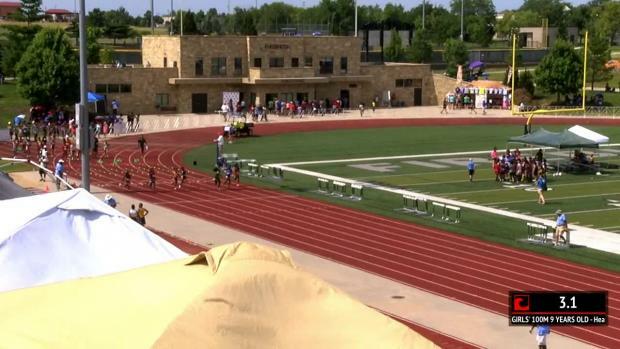 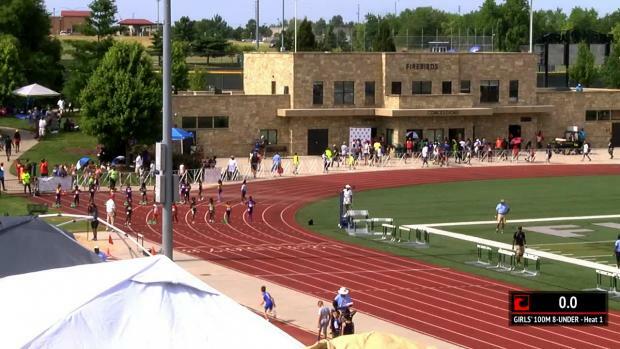 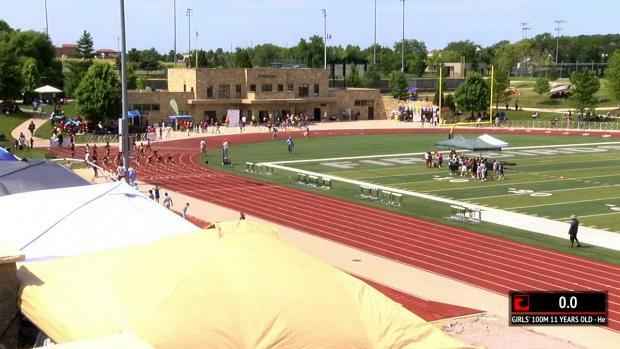 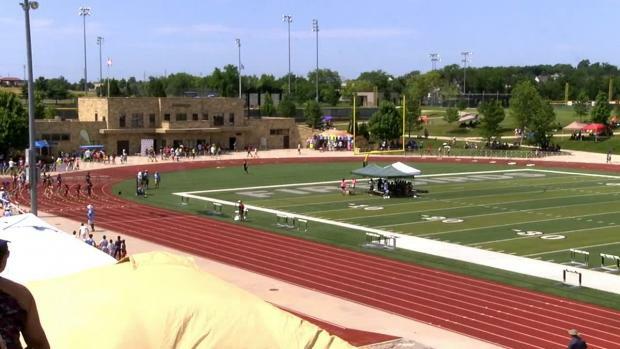 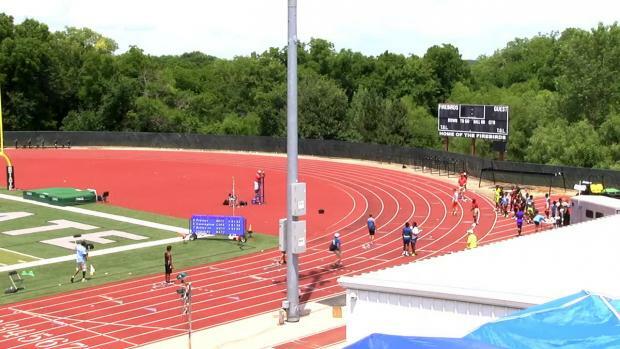 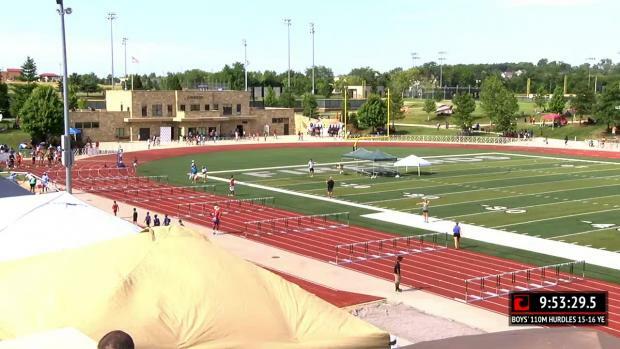 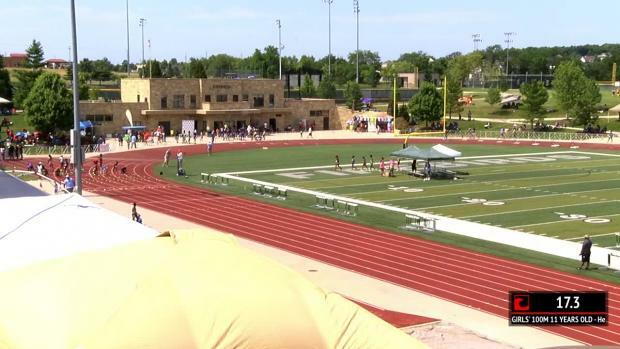 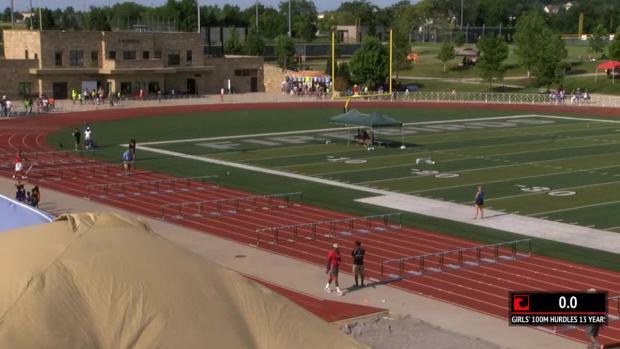 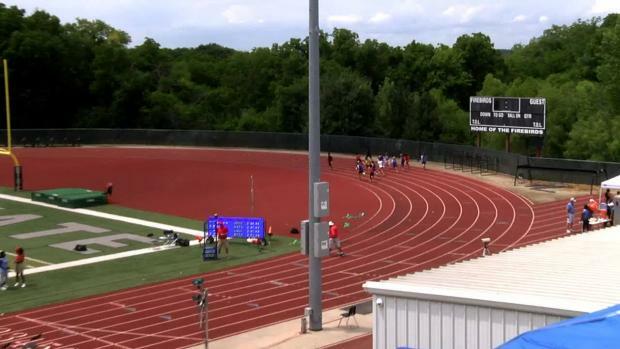 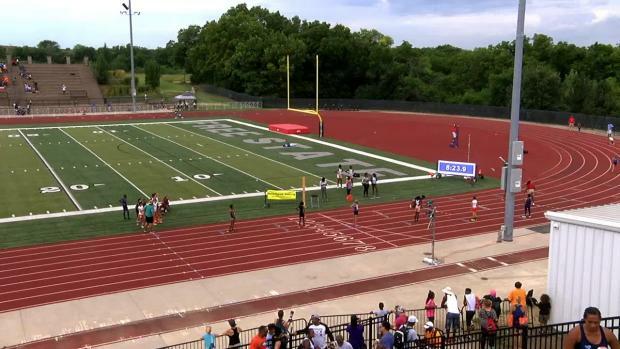 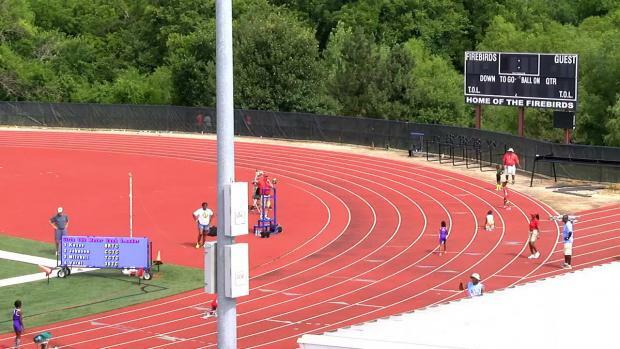 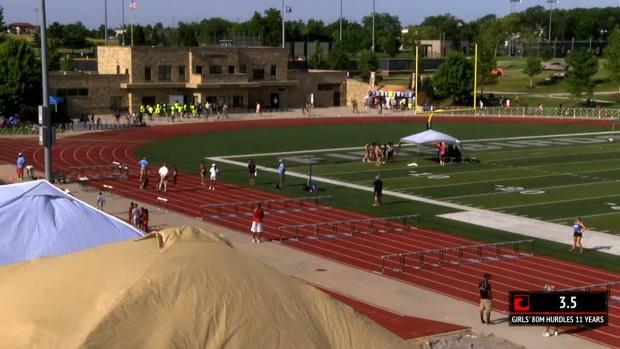 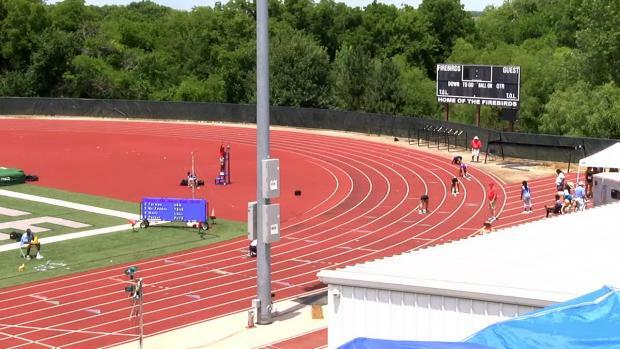 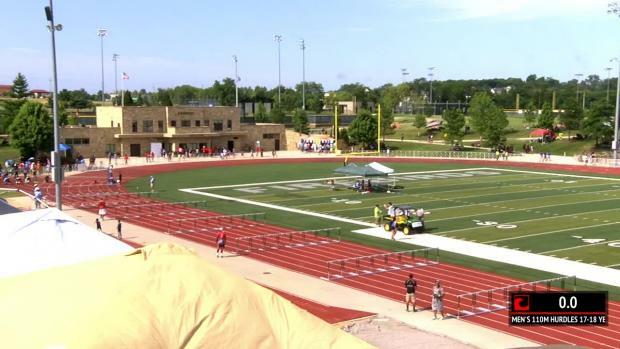 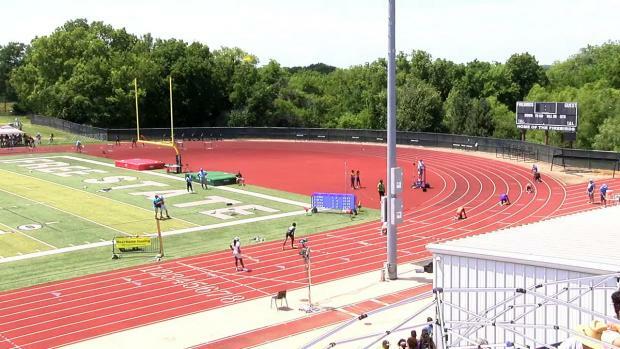 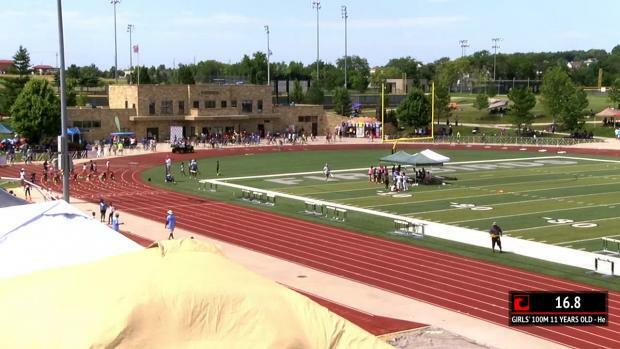 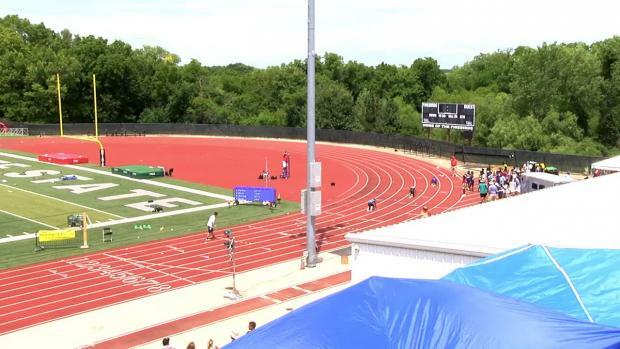 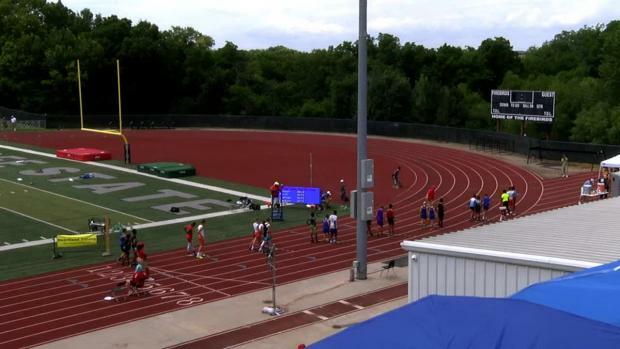 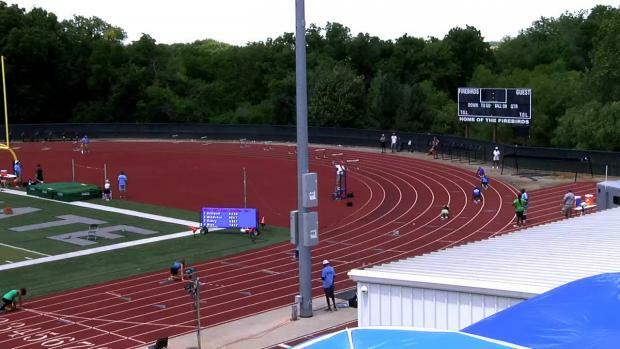 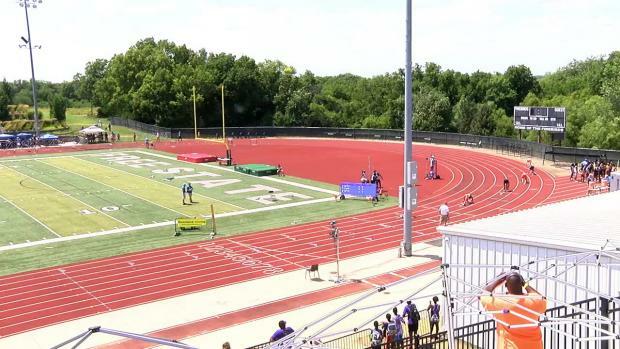 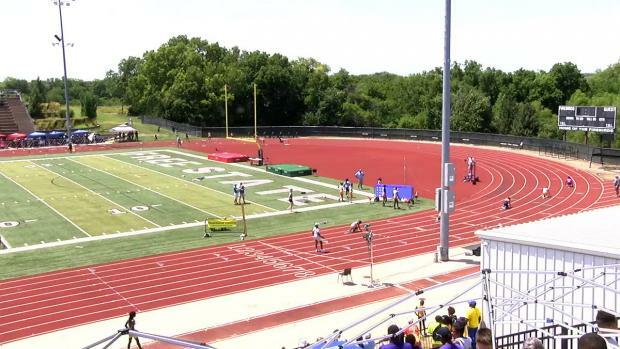 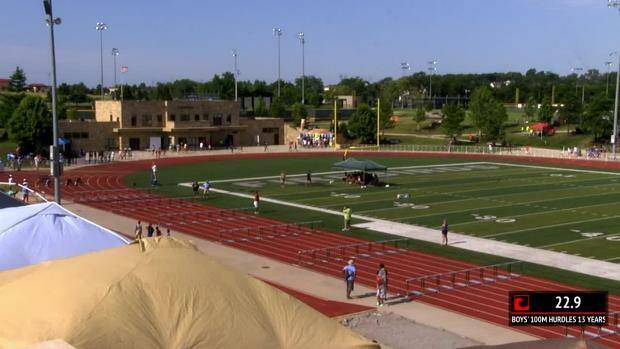 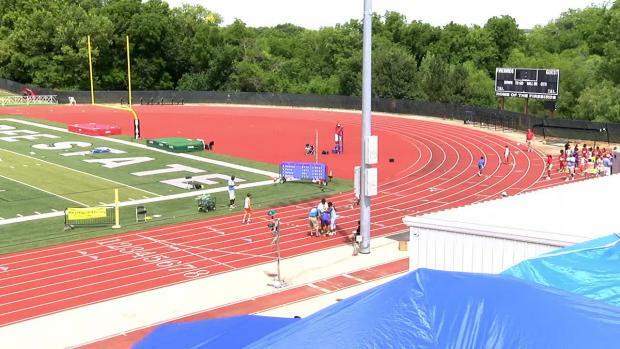 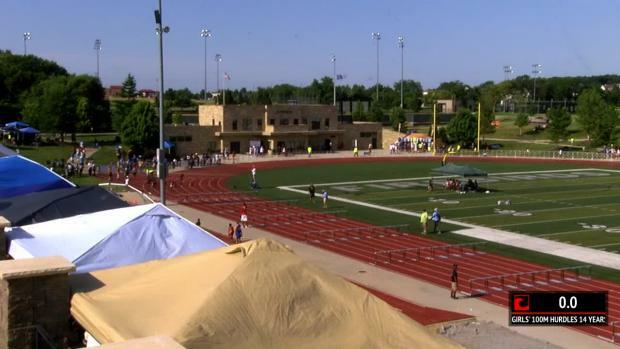 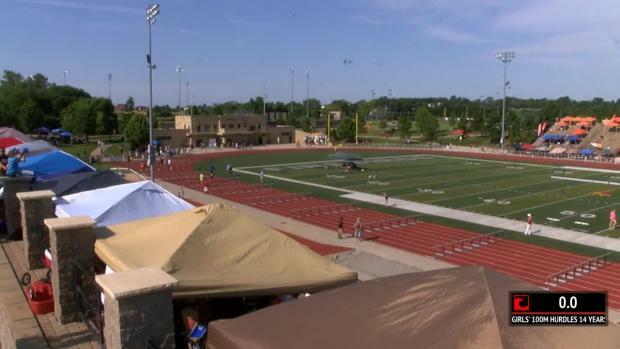 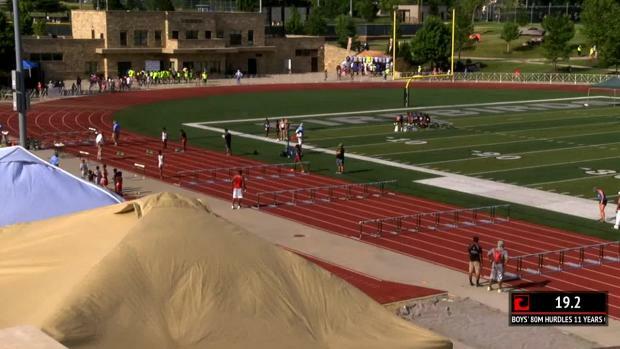 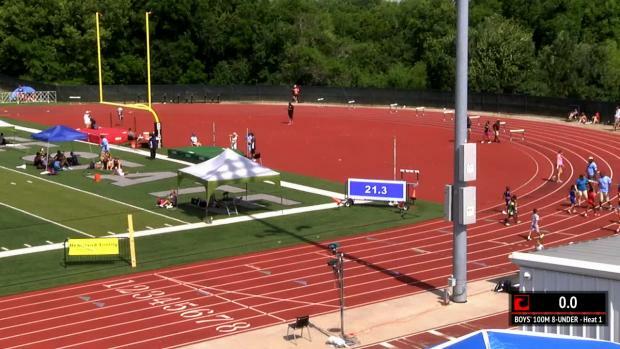 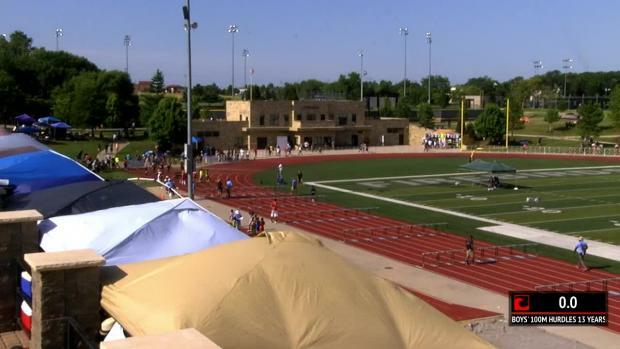 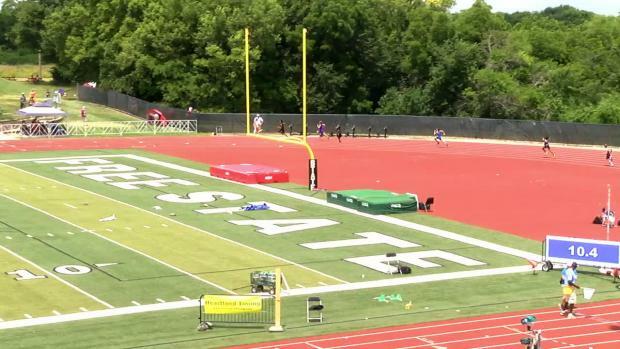 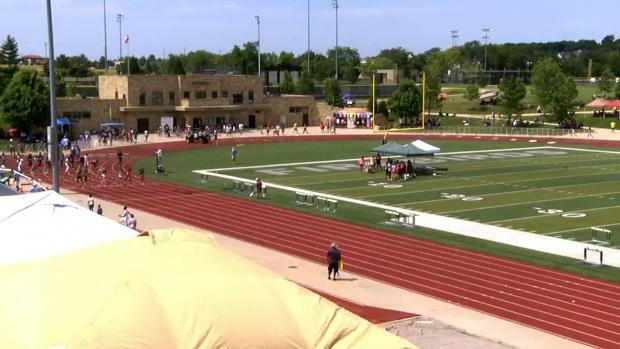 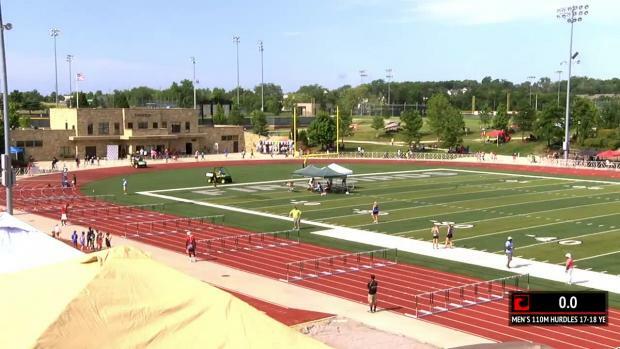 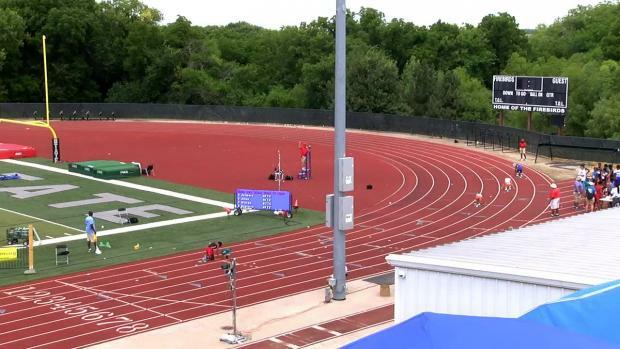 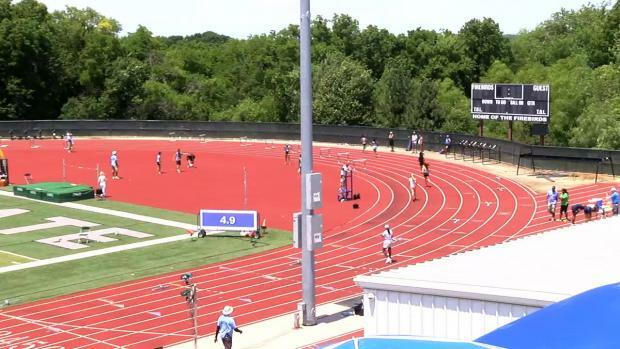 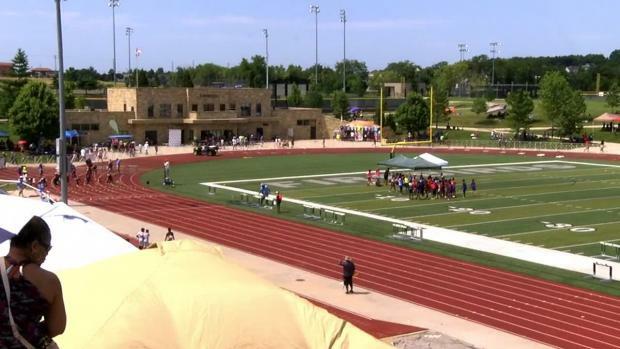 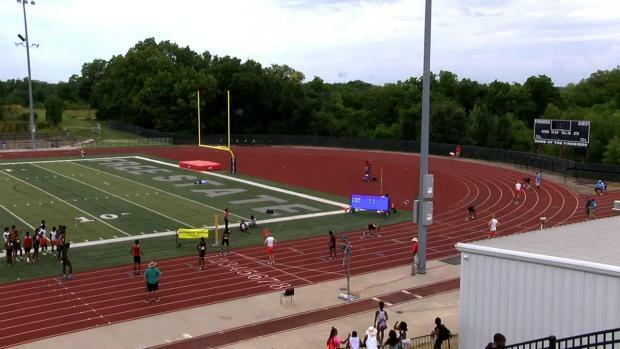 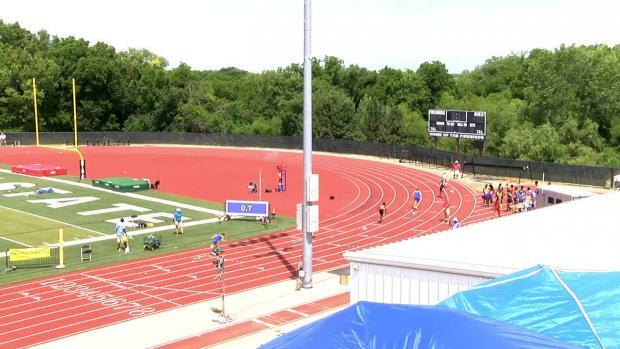 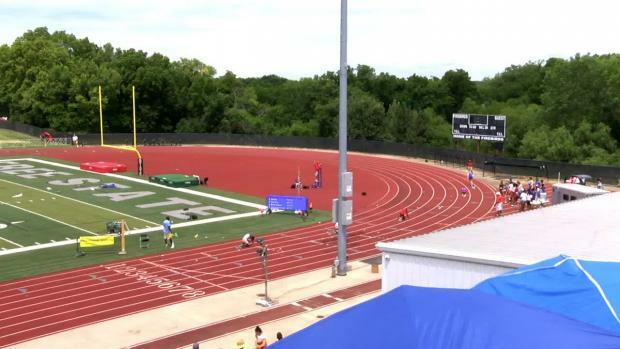 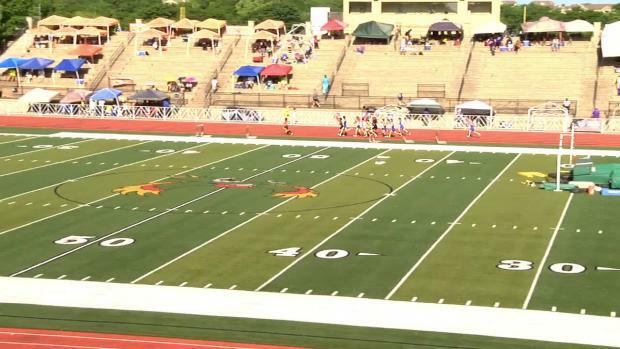 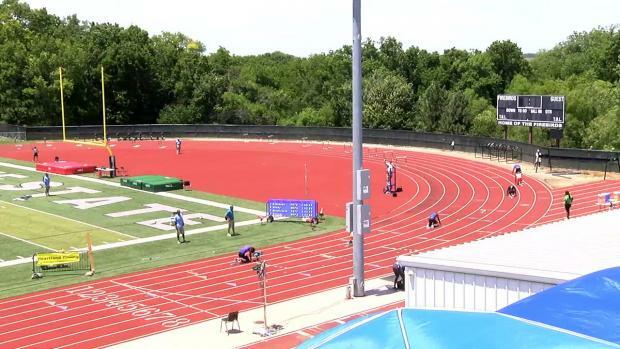 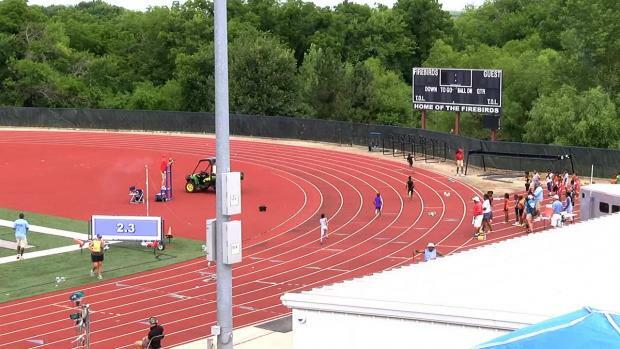 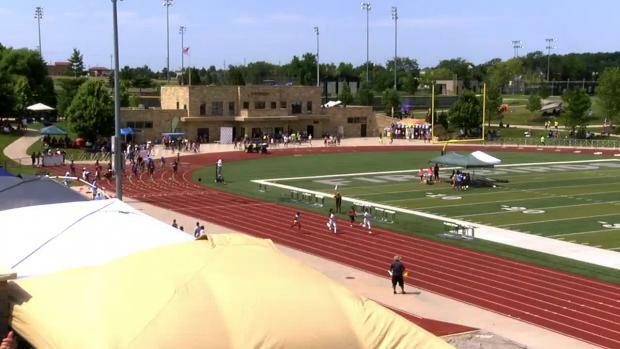 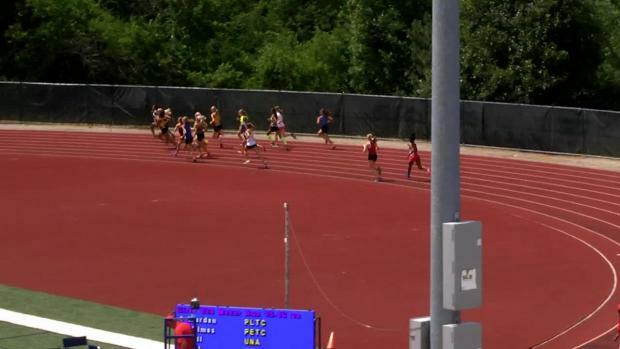 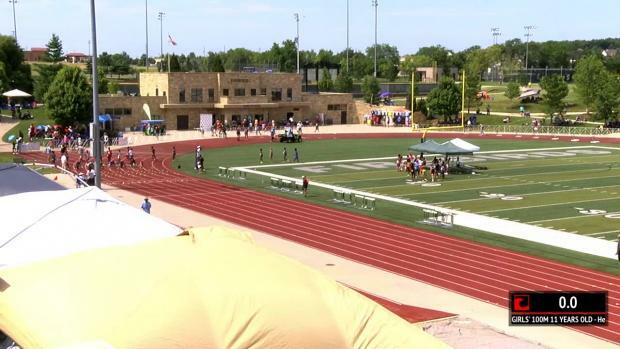 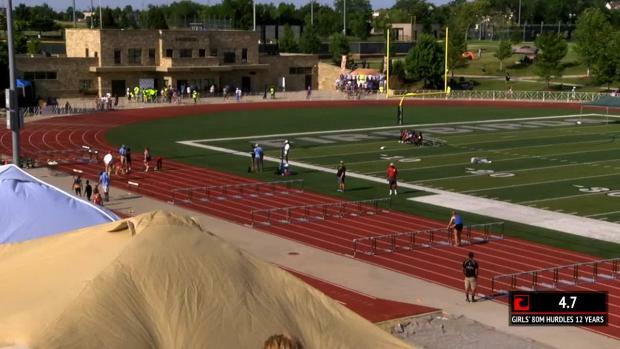 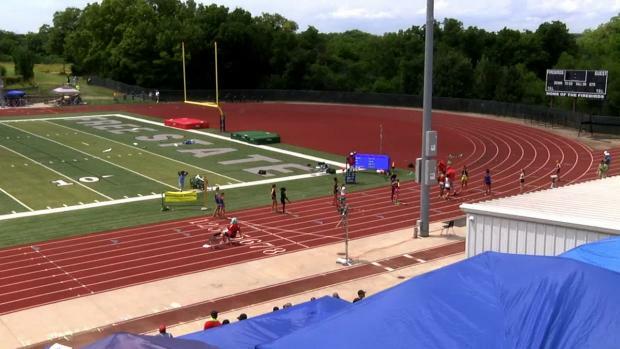 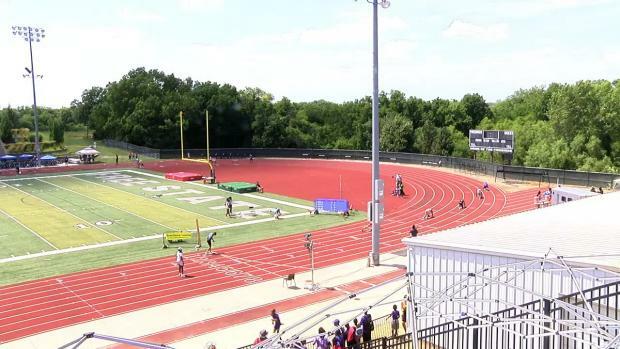 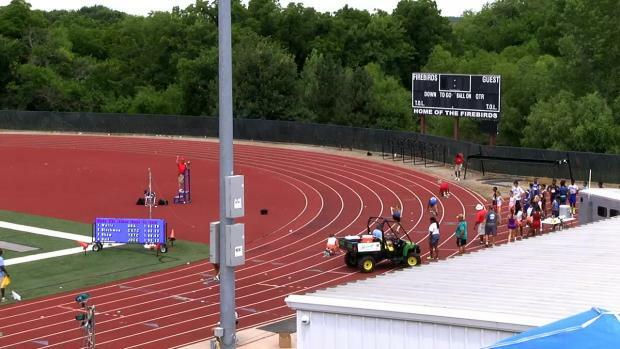 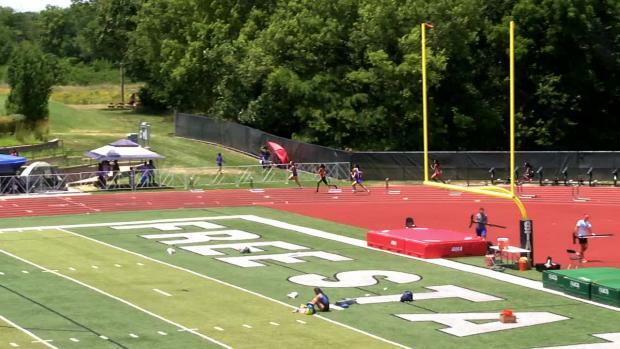 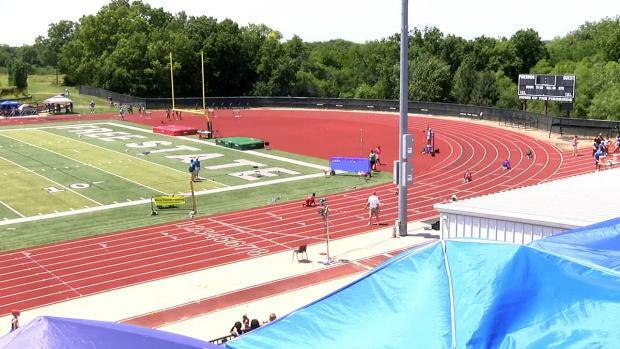 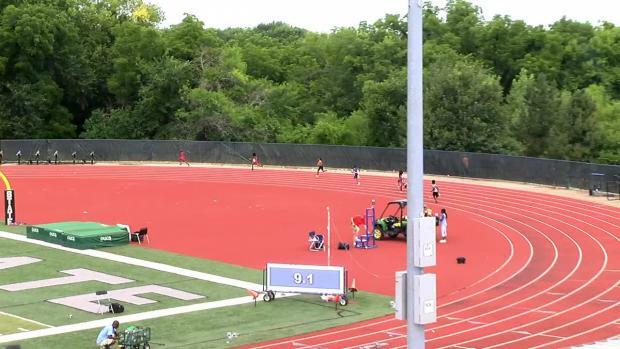 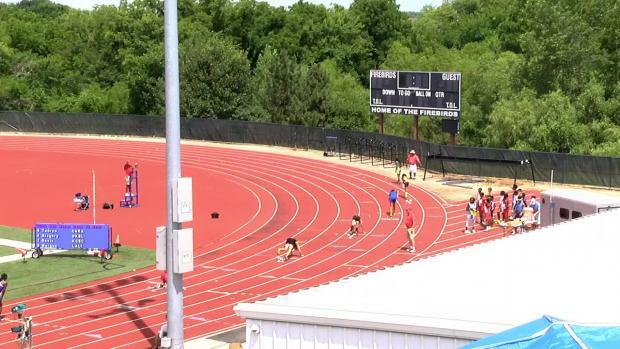 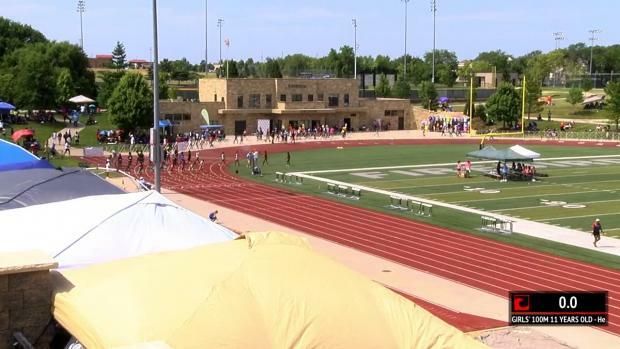 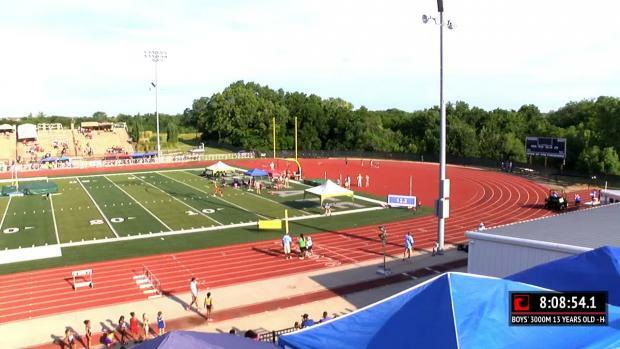 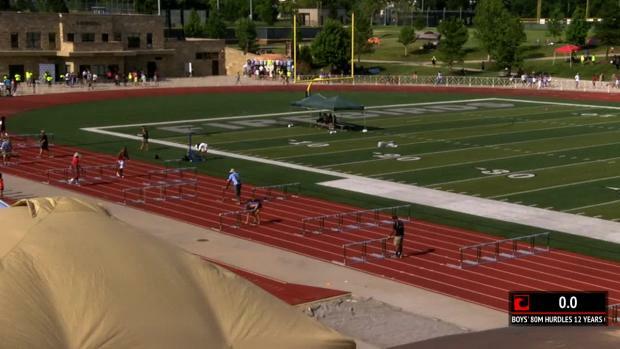 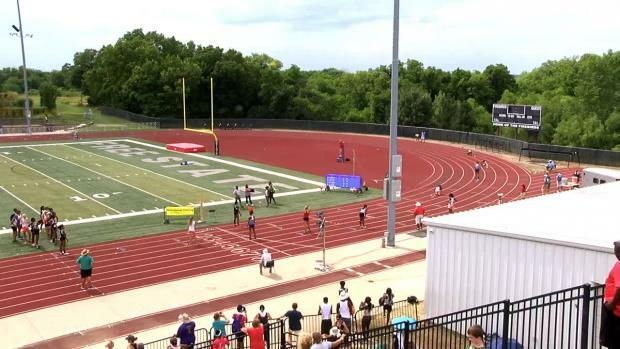 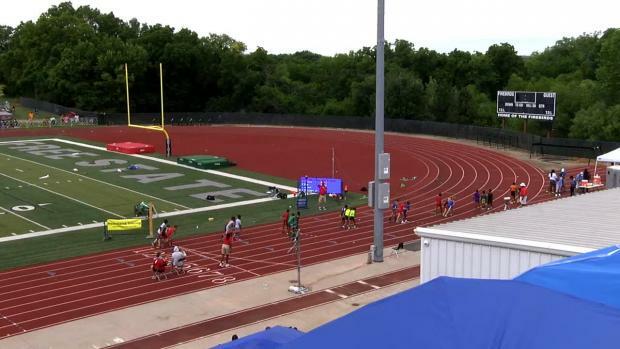 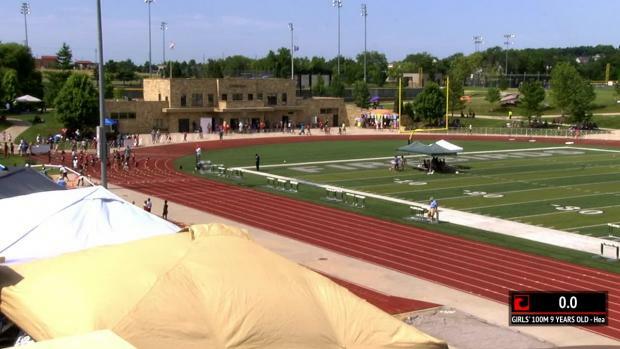 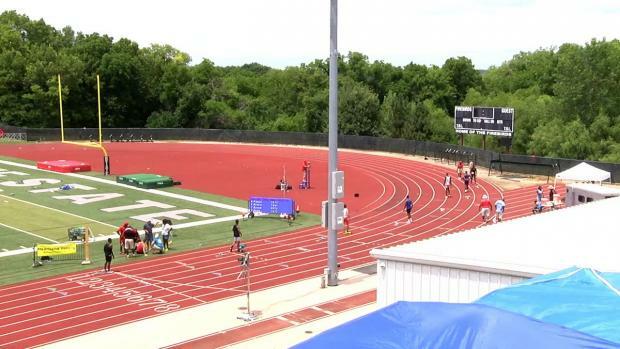 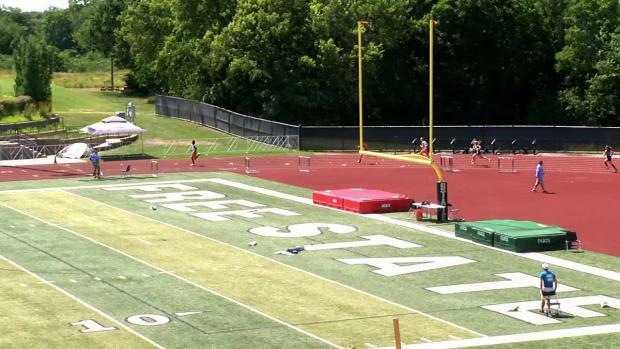 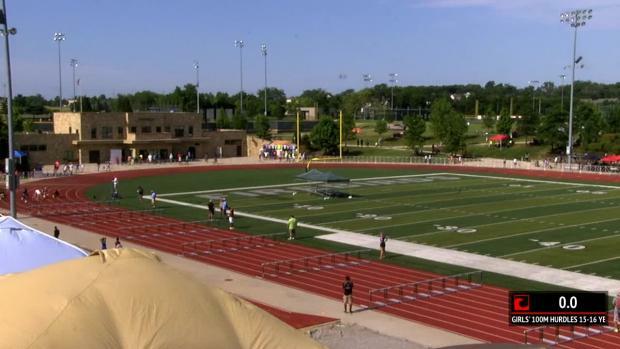 The AAU Region 16 Qualifier will be LIVE streamed on MileSplit this coming weekend on June 25th & 26th from Free State High School in Lawrence, Kansas. 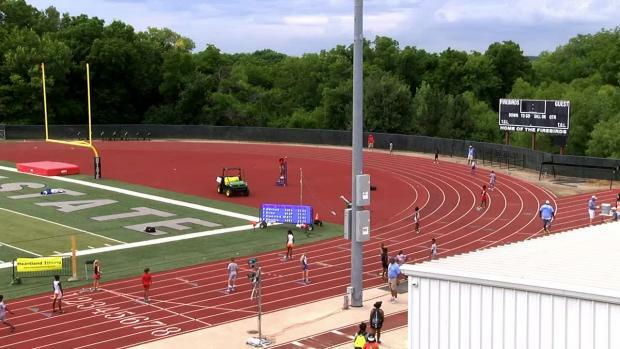 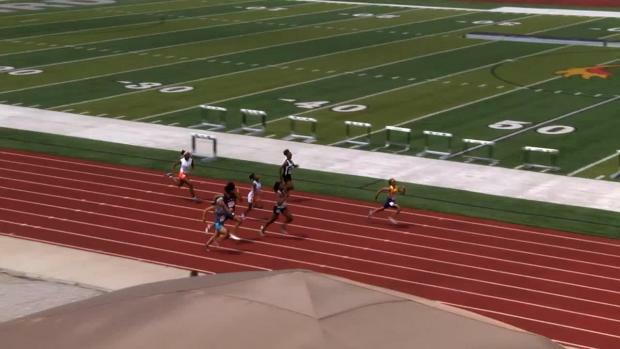 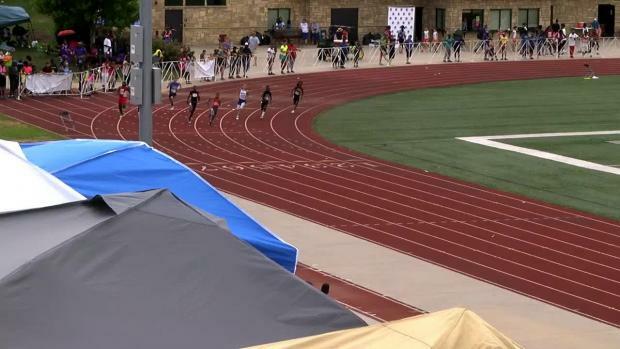 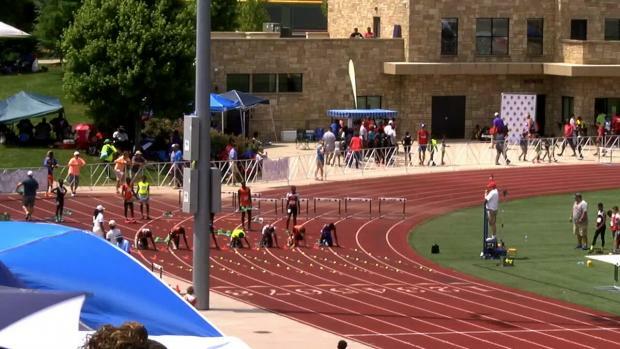 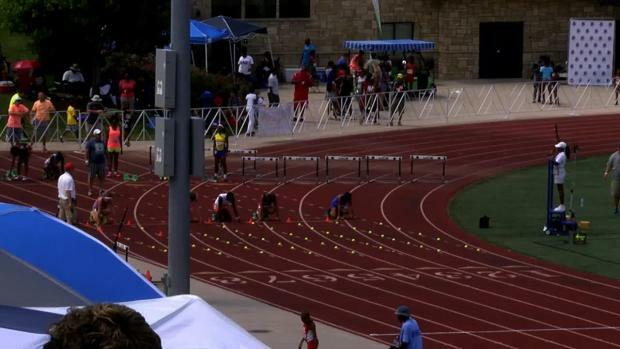 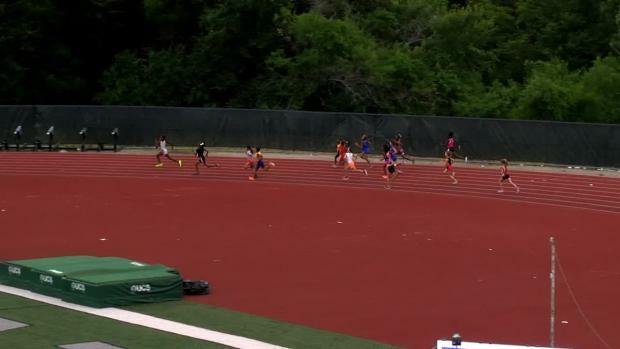 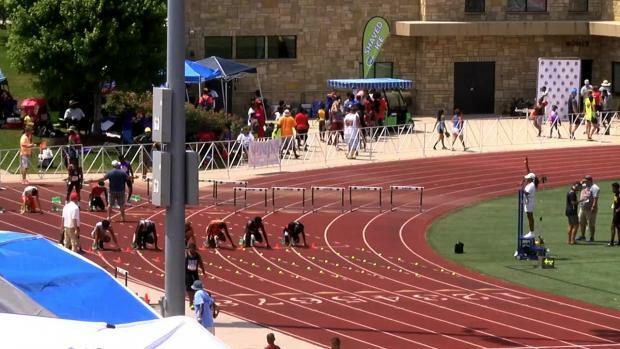 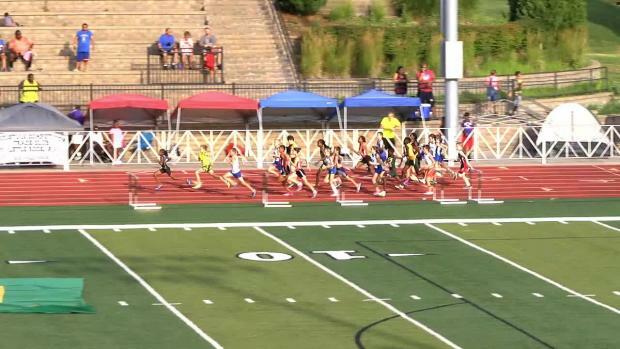 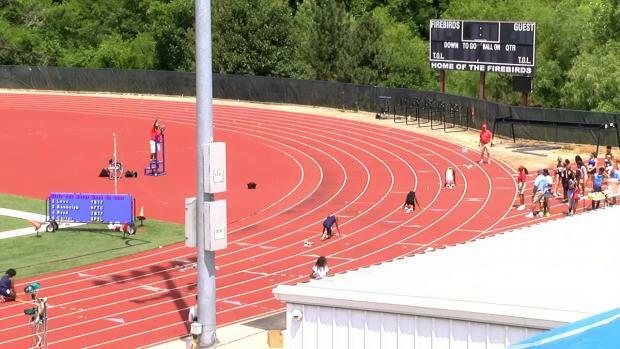 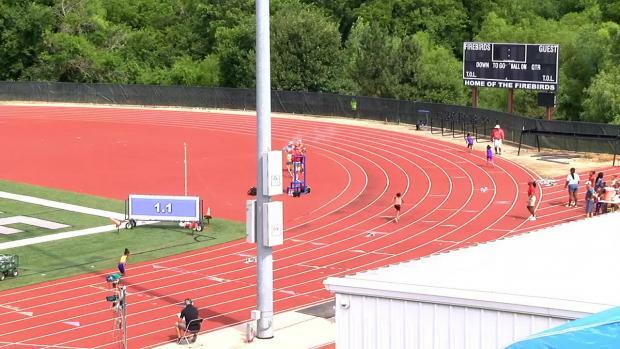 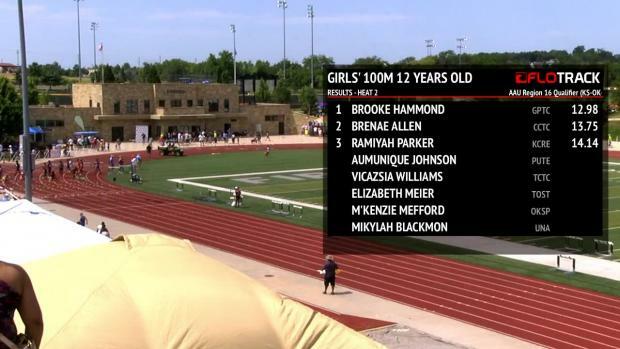 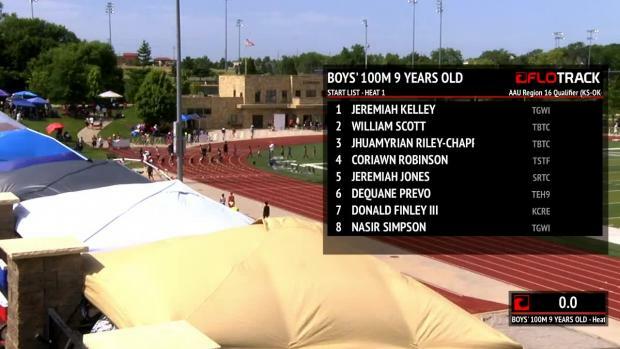 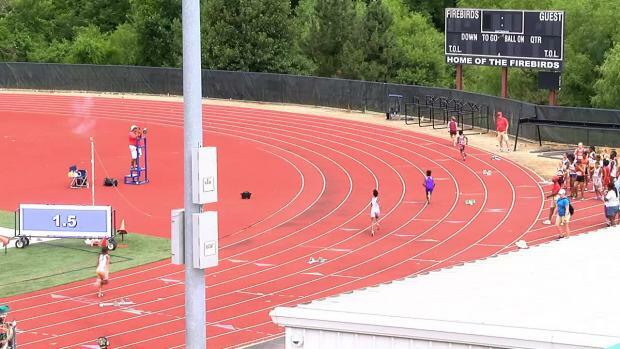 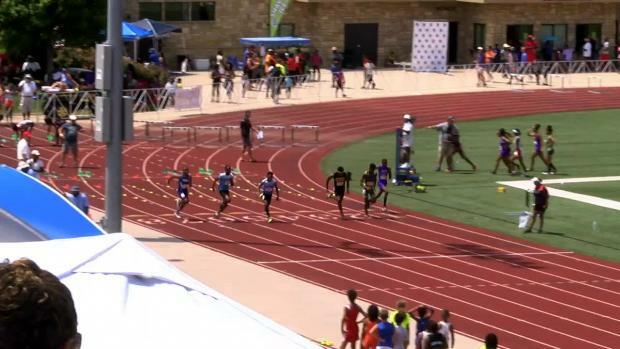 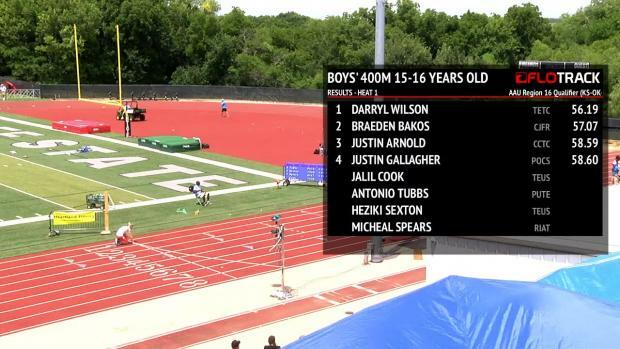 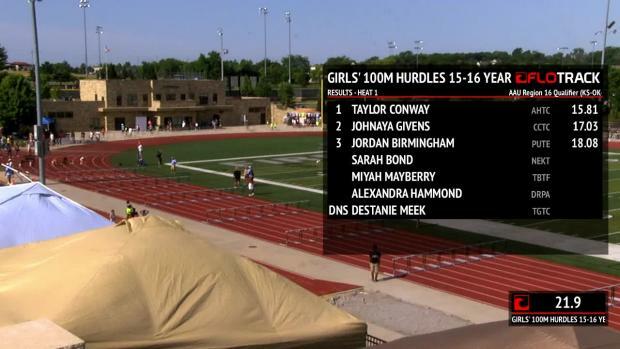 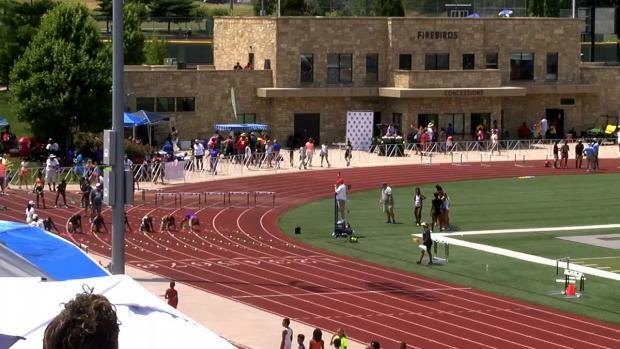 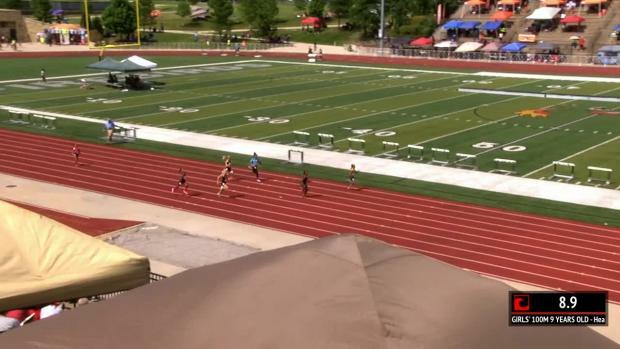 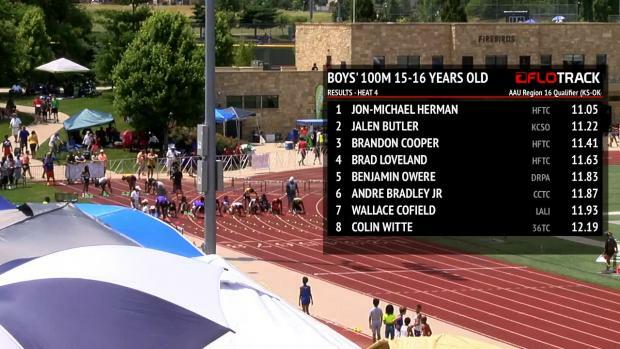 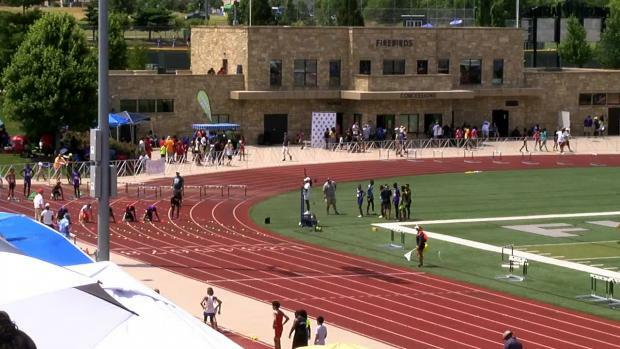 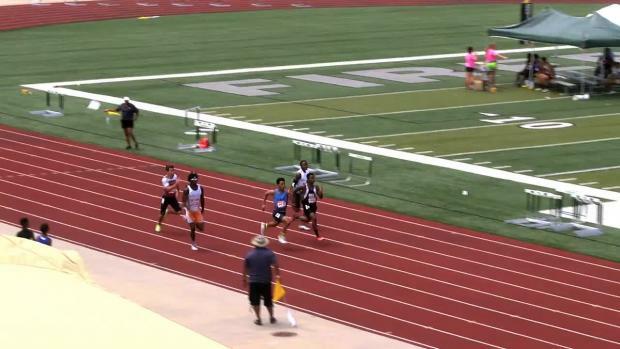 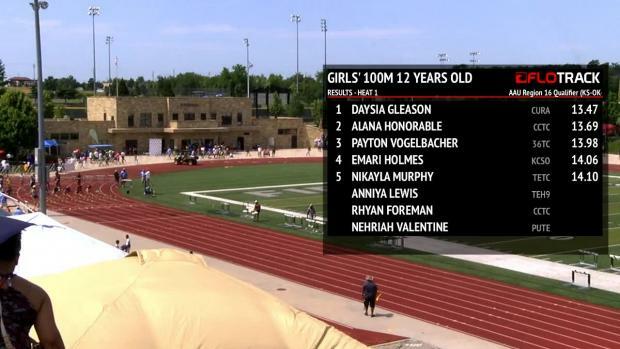 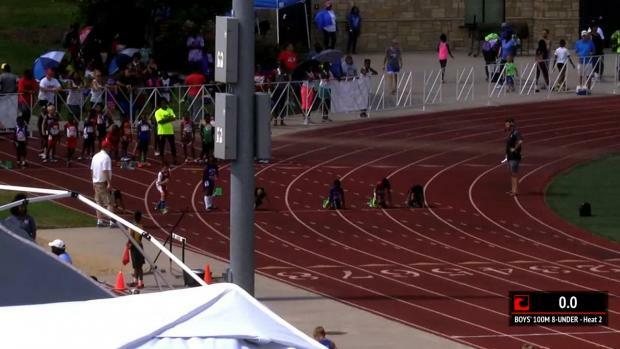 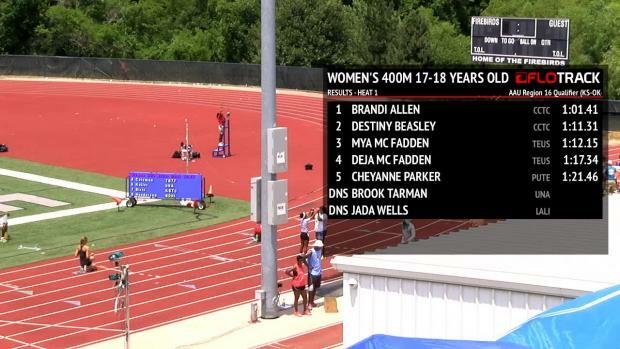 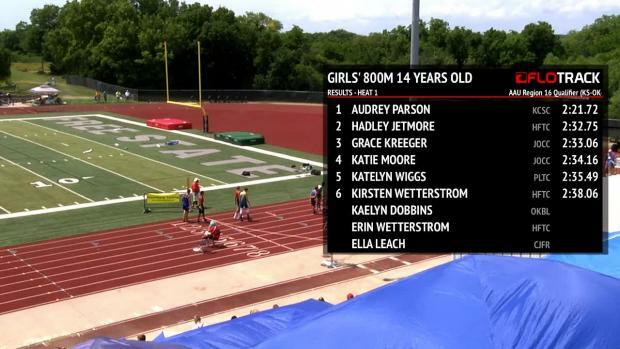 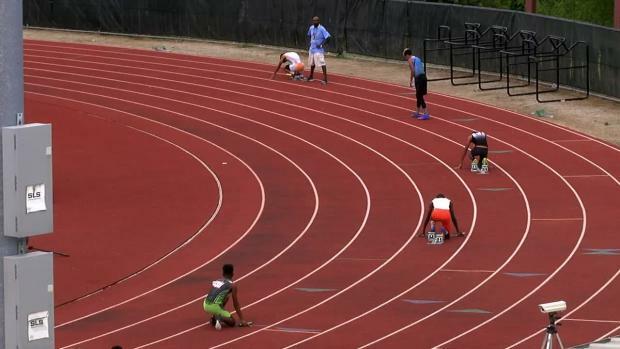 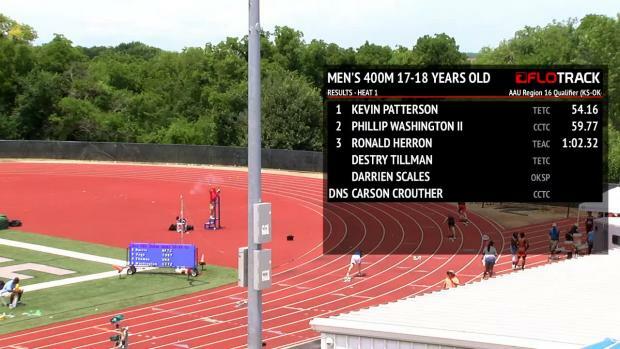 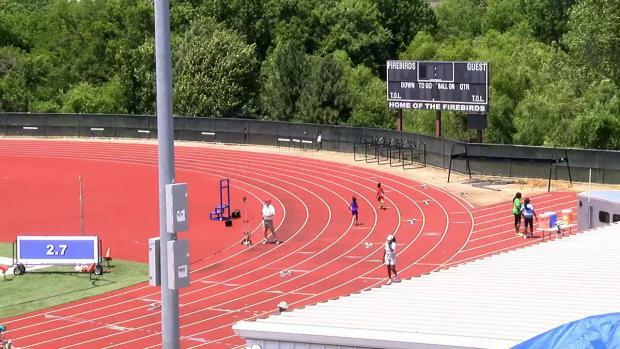 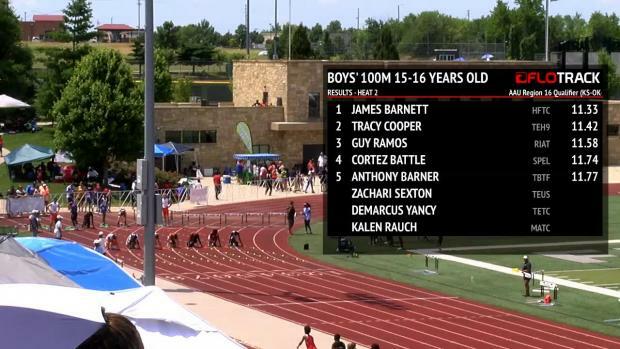 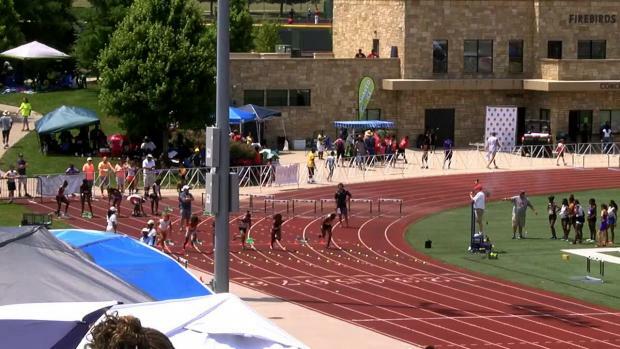 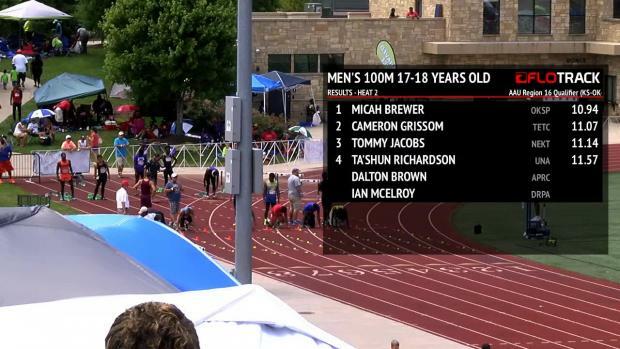 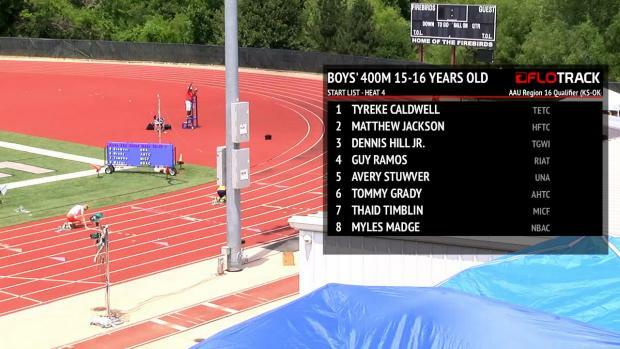 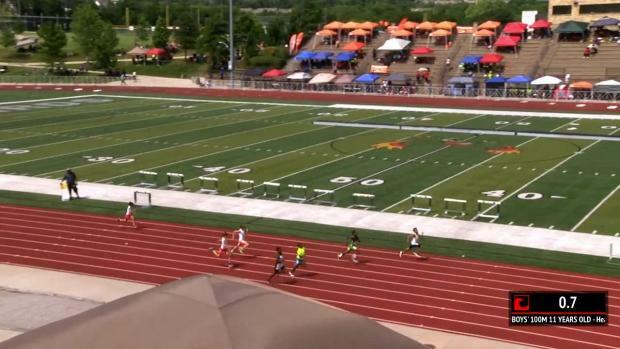 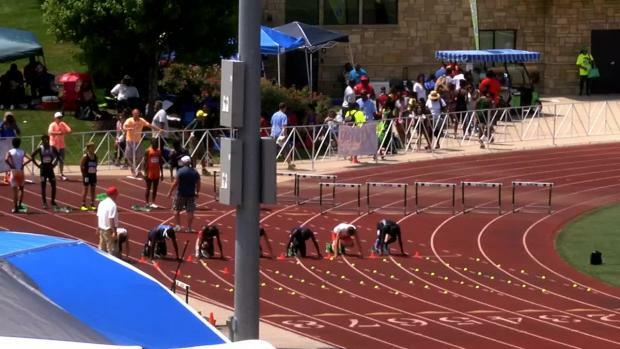 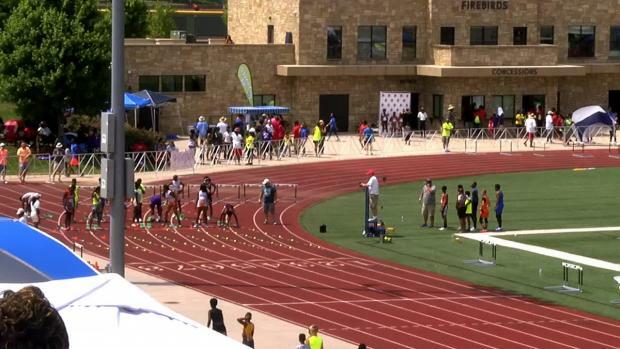 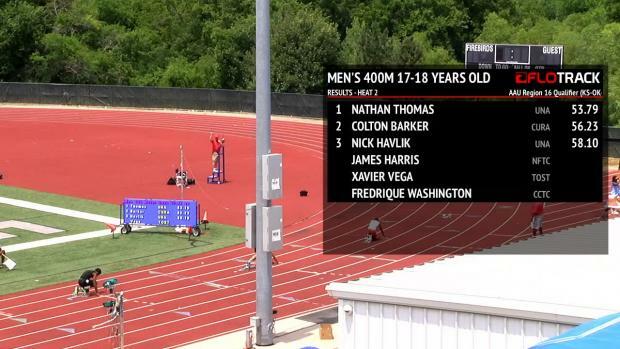 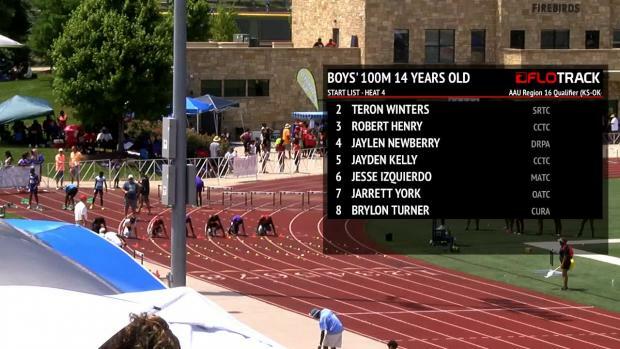 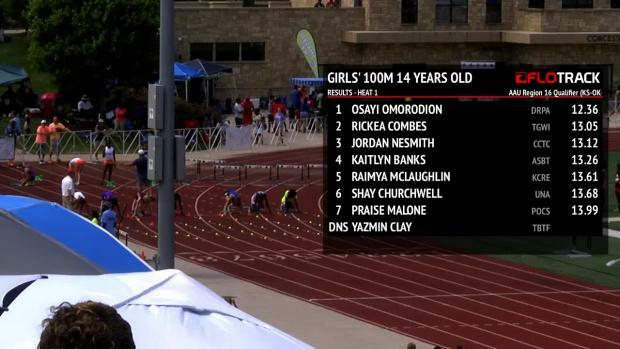 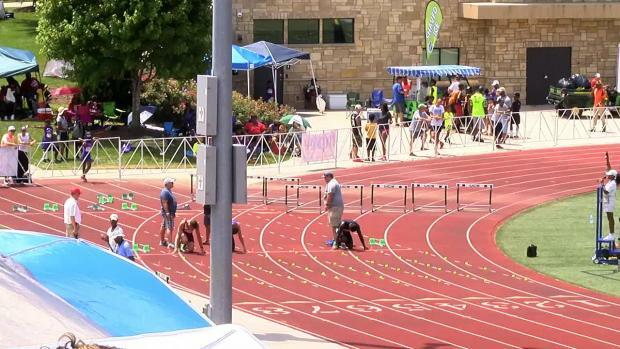 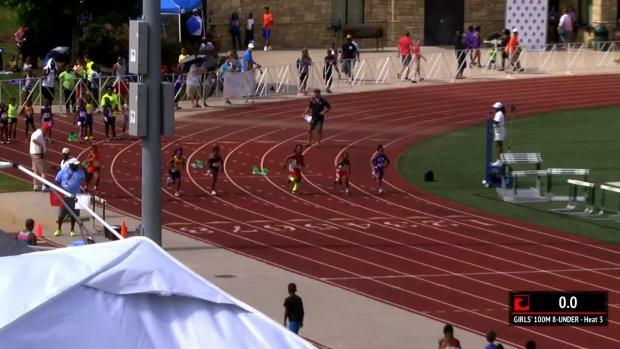 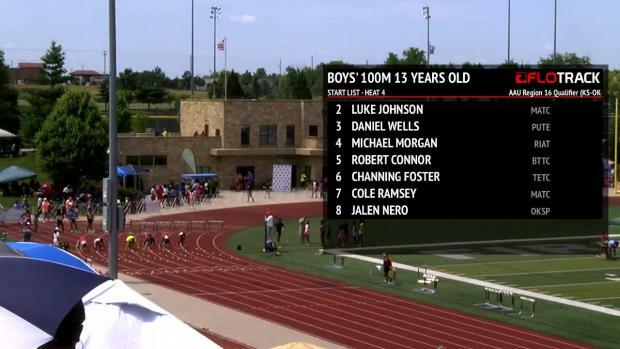 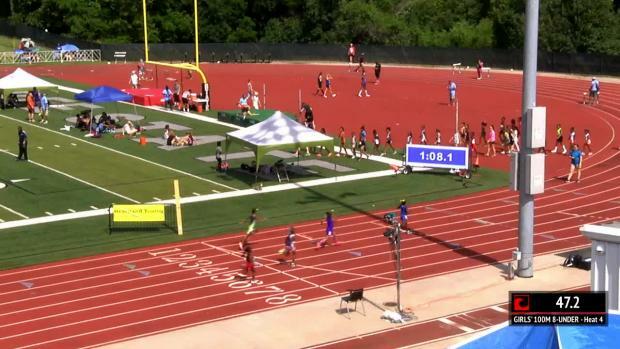 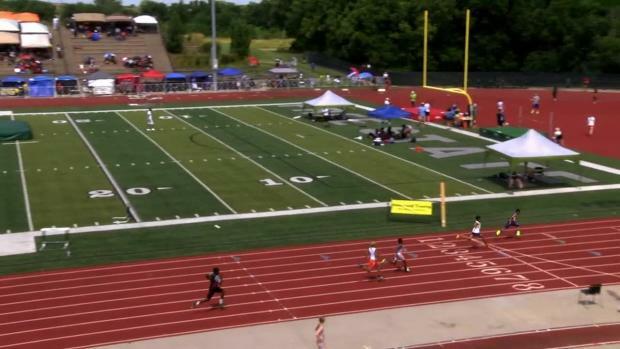 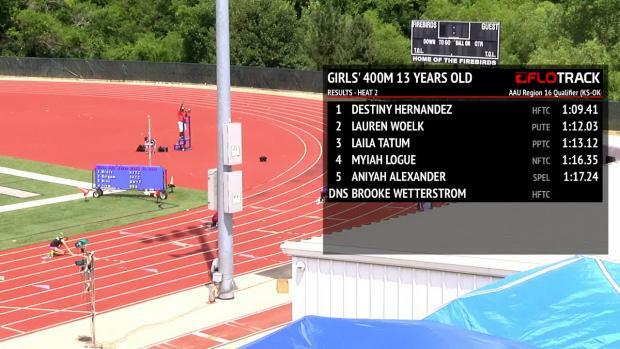 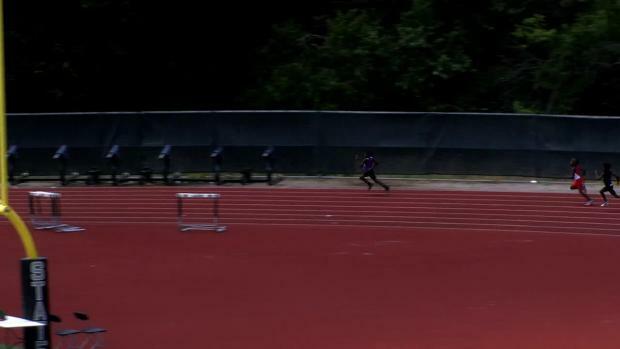 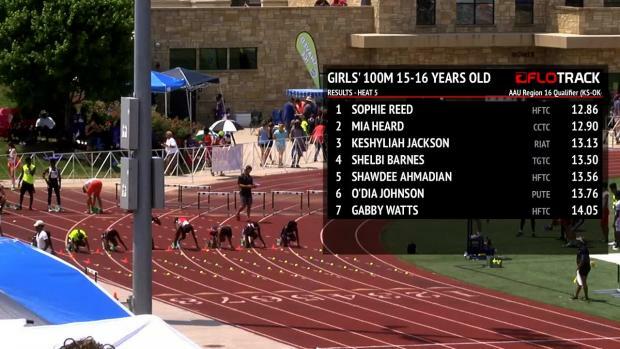 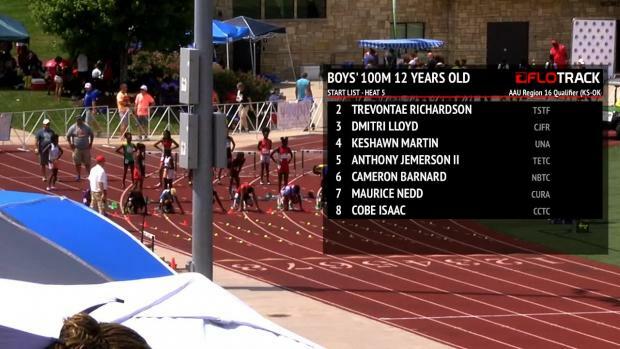 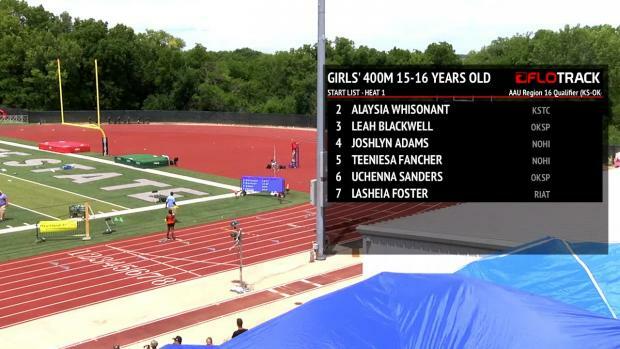 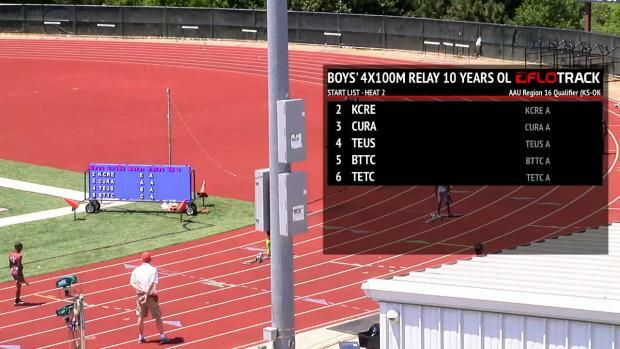 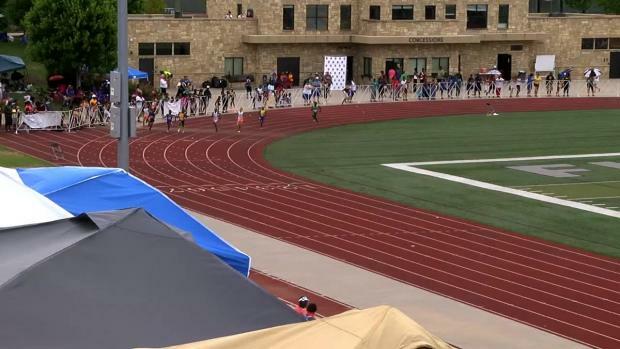 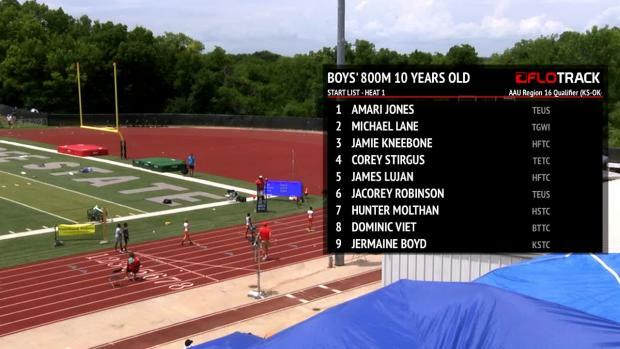 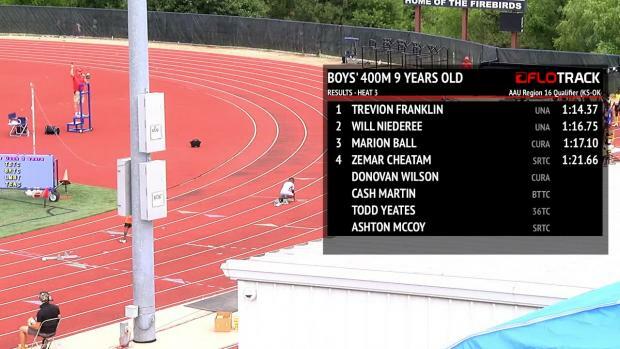 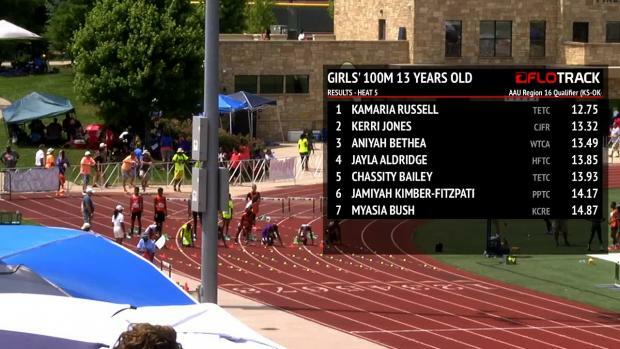 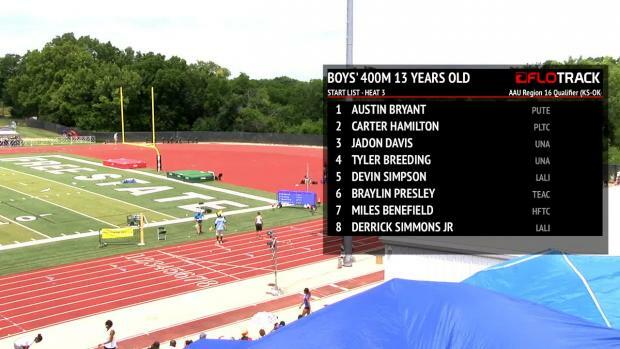 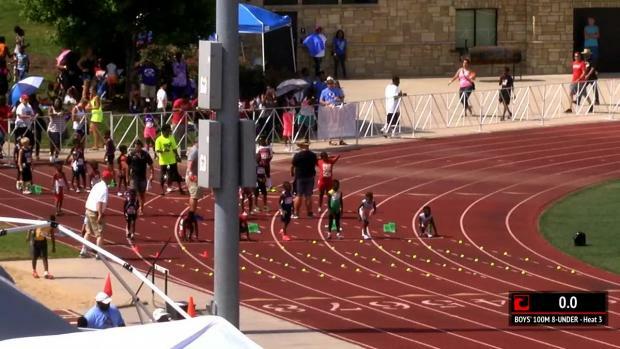 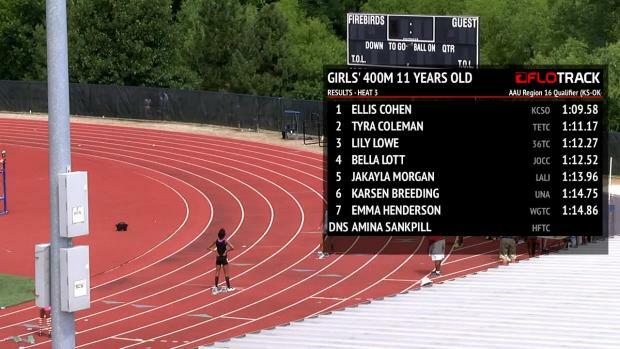 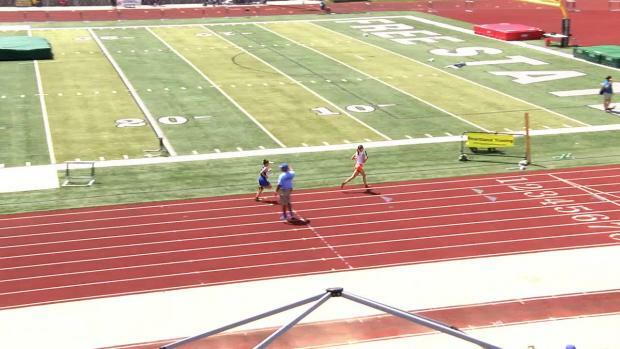 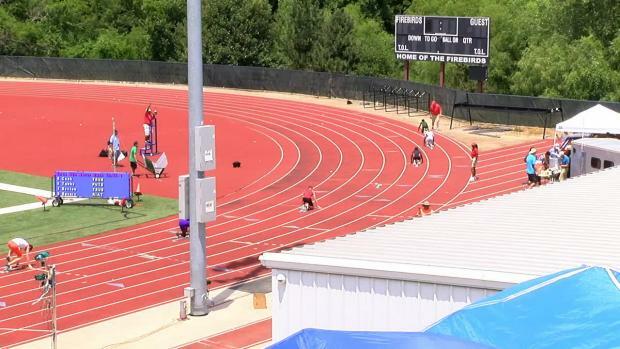 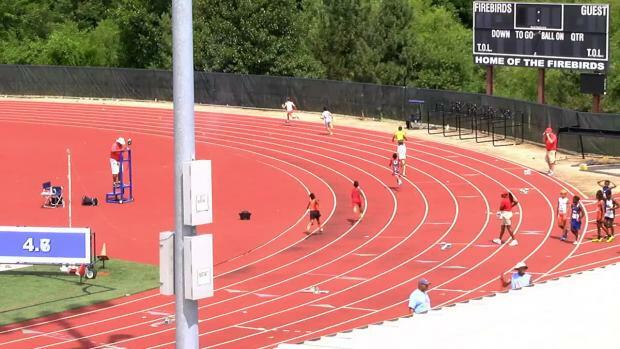 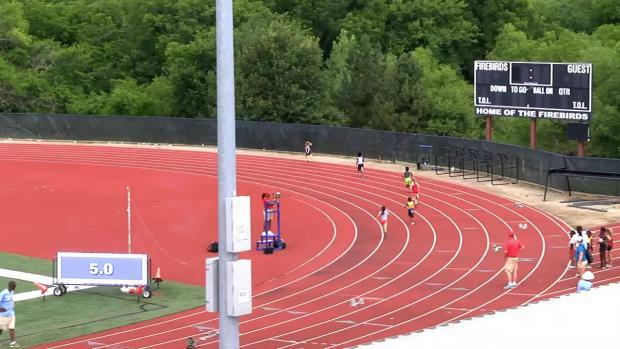 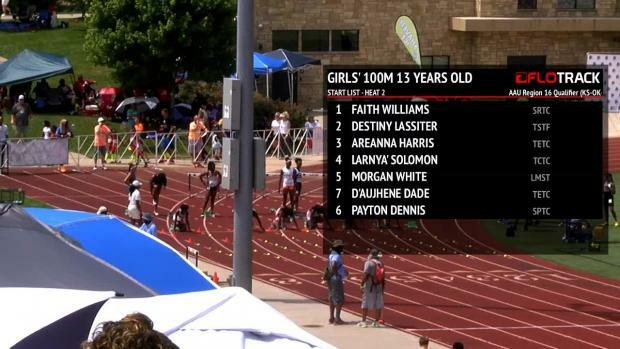 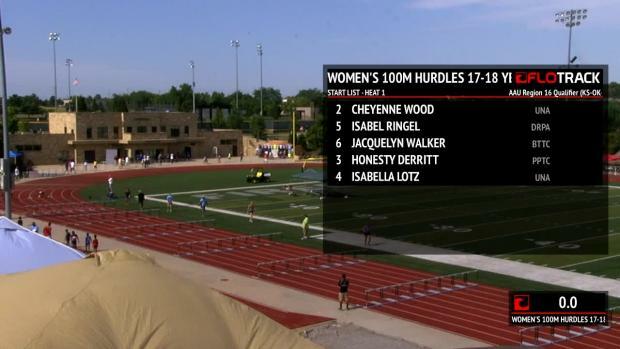 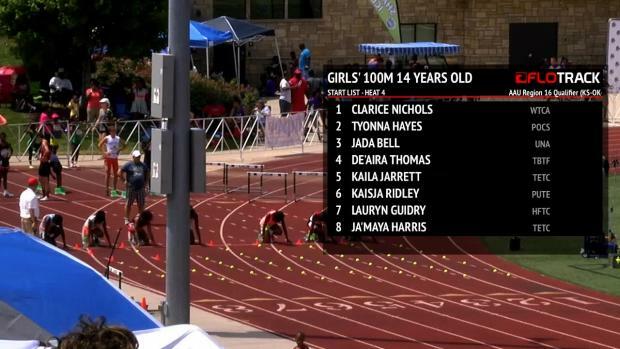 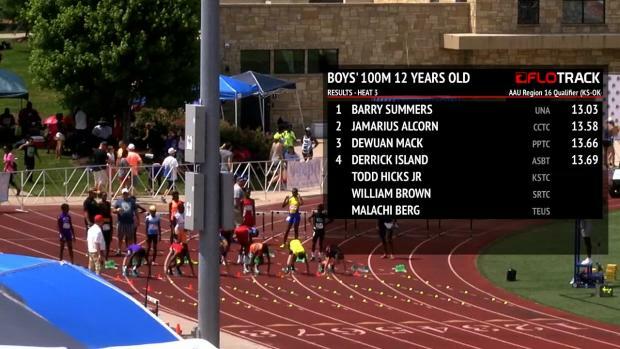 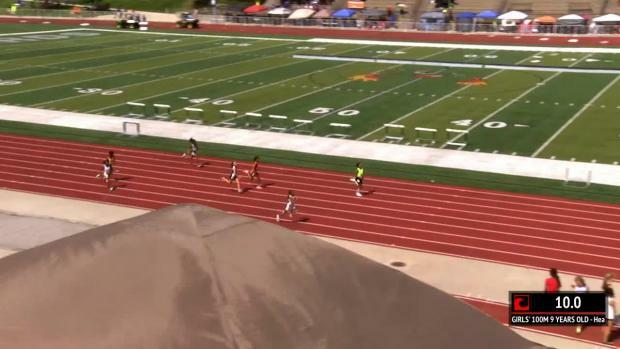 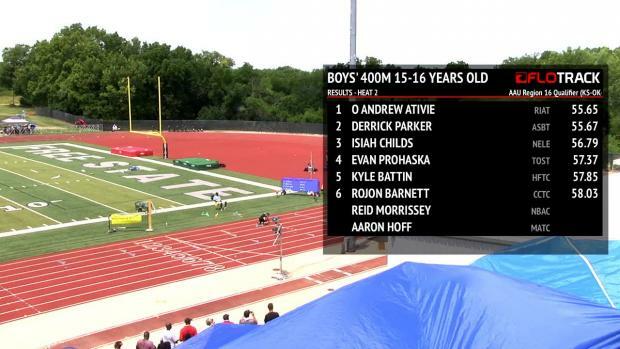 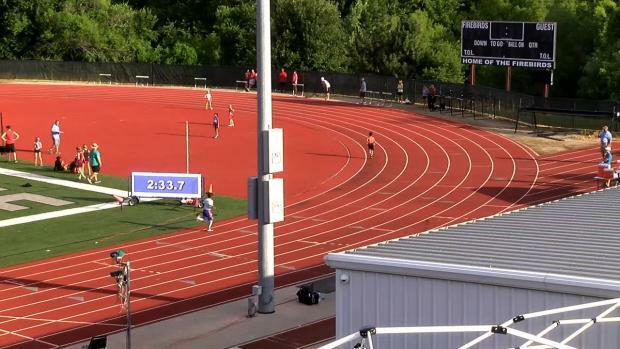 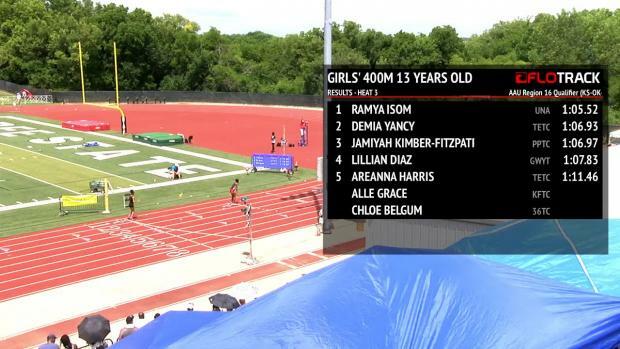 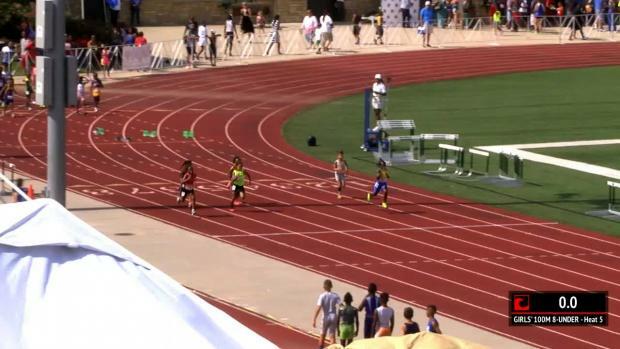 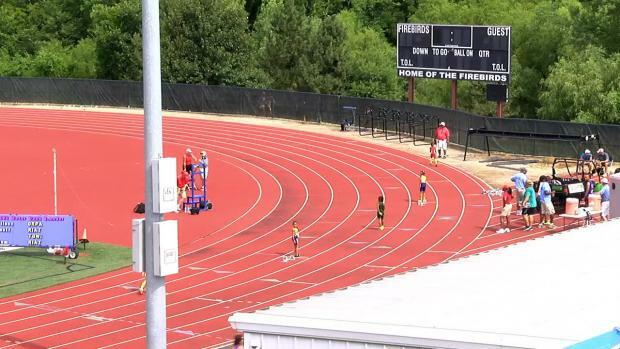 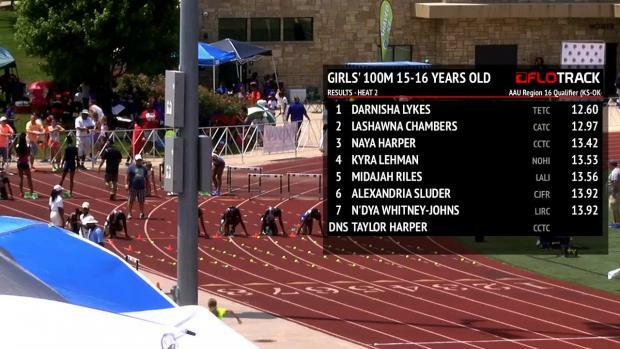 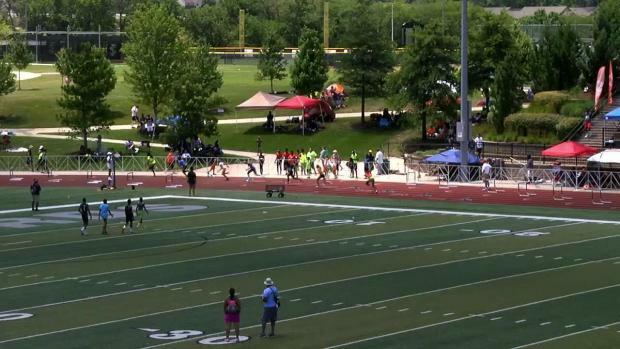 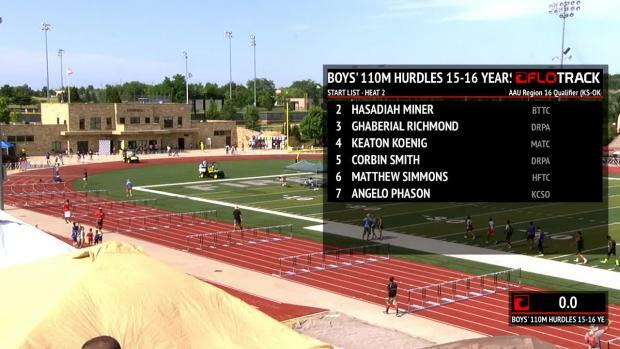 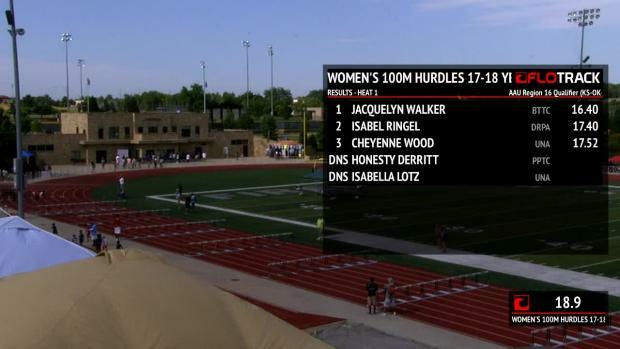 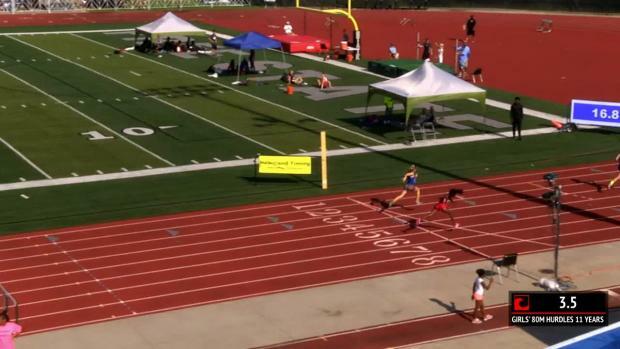 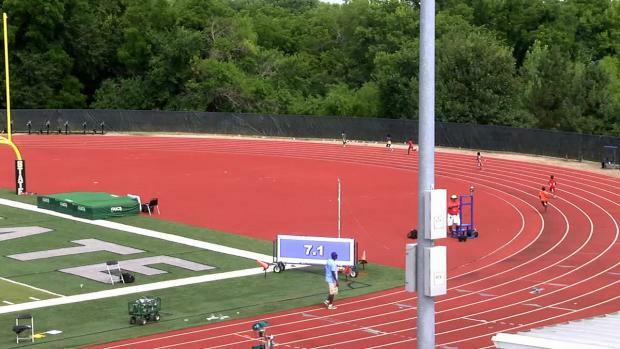 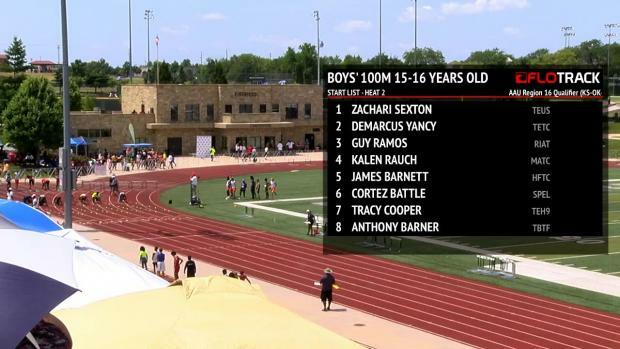 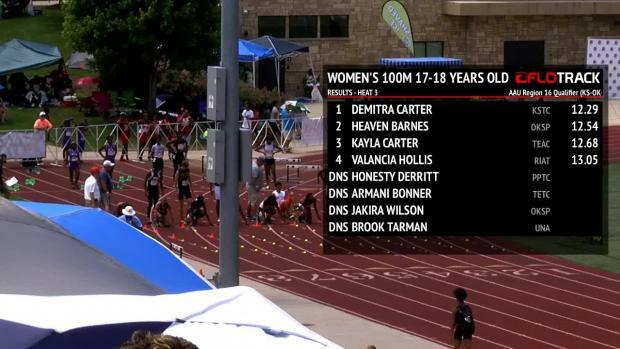 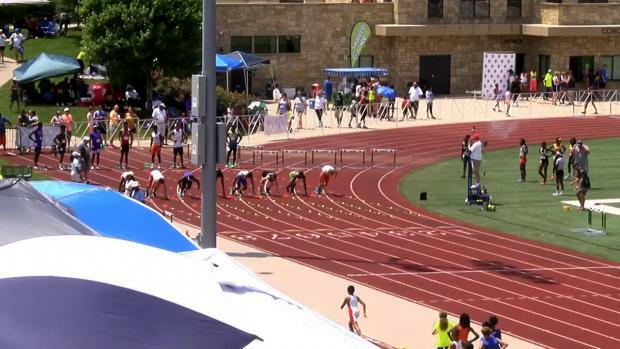 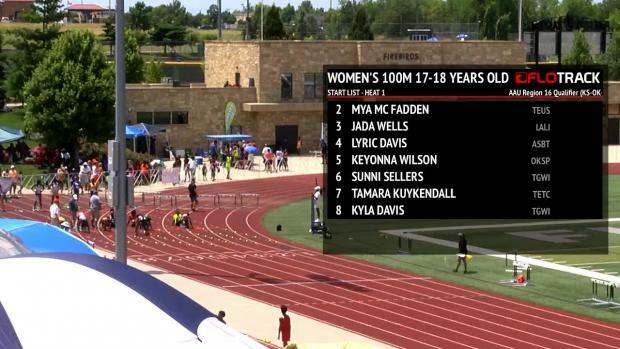 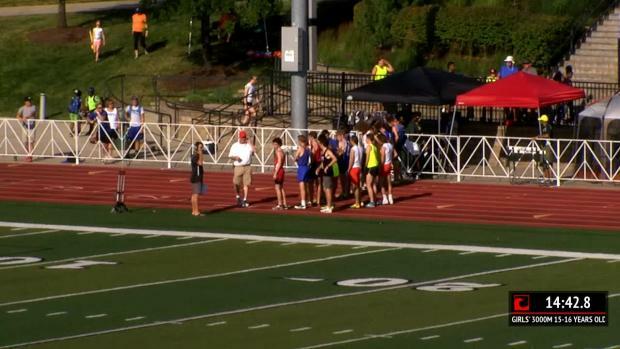 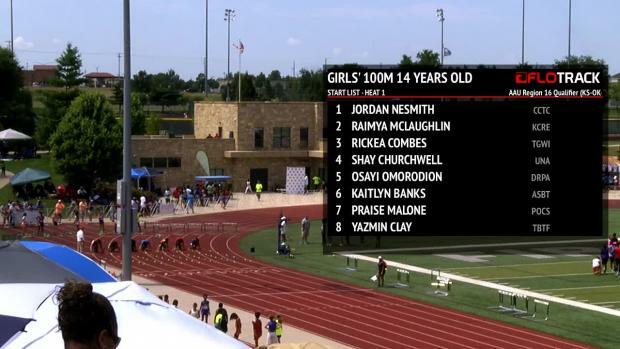 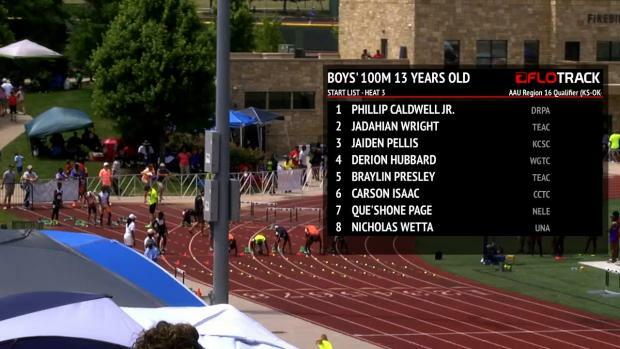 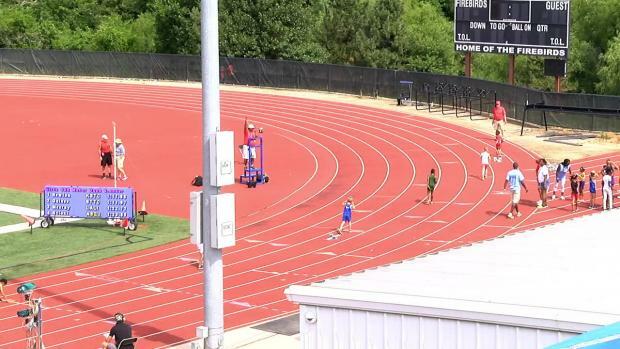 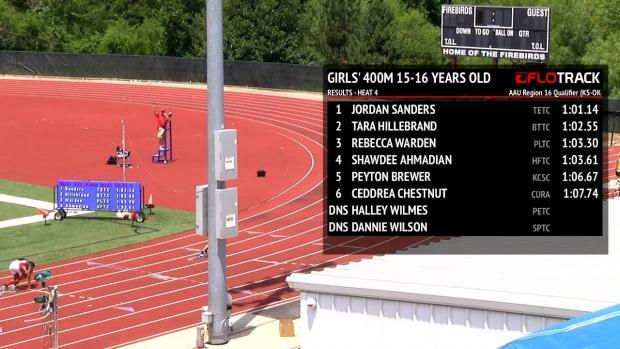 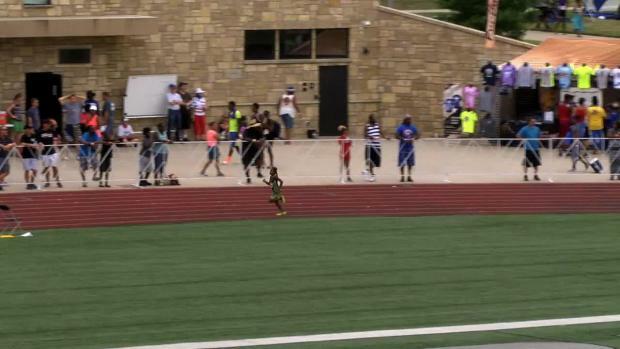 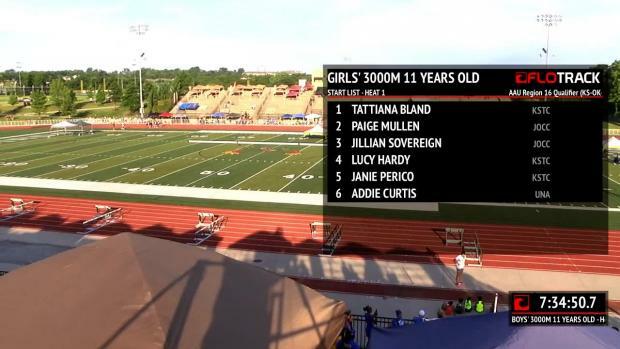 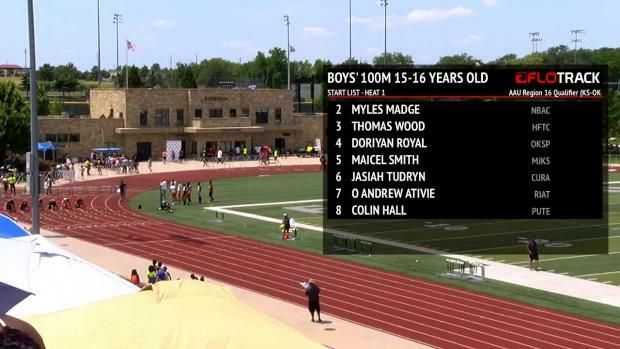 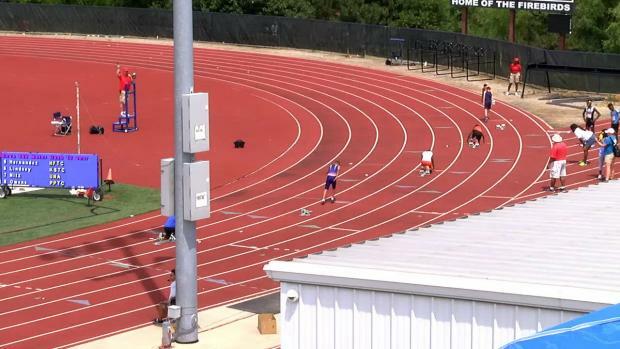 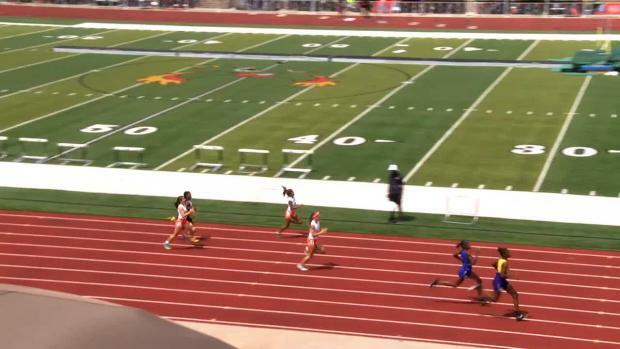 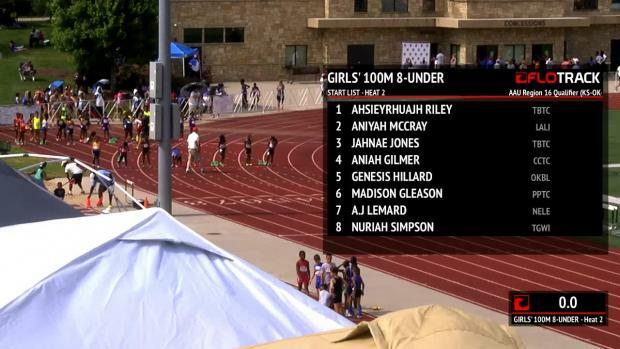 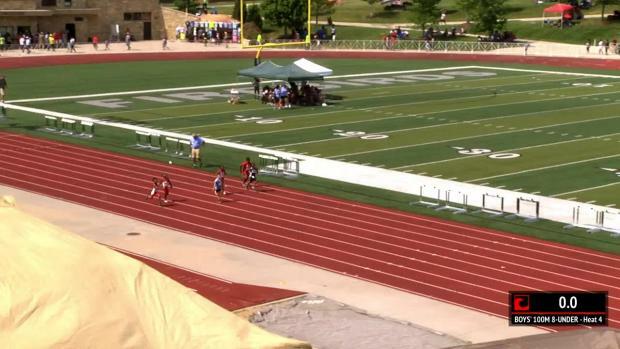 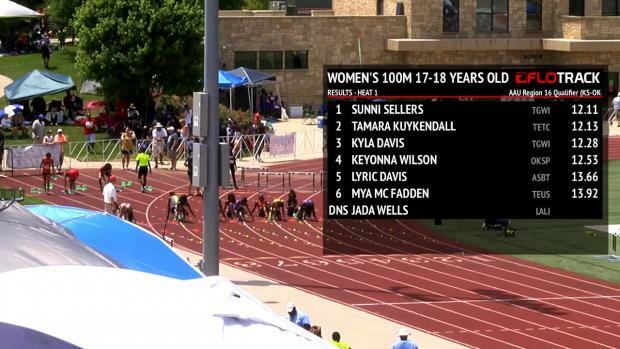 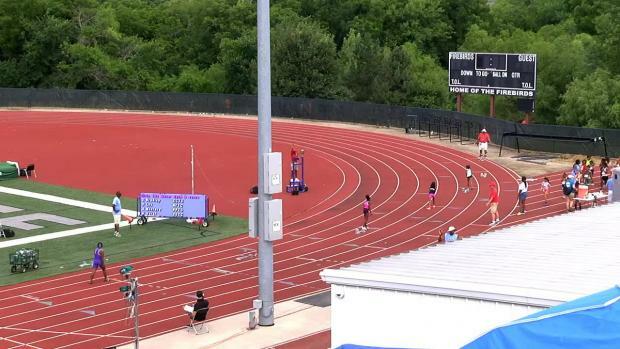 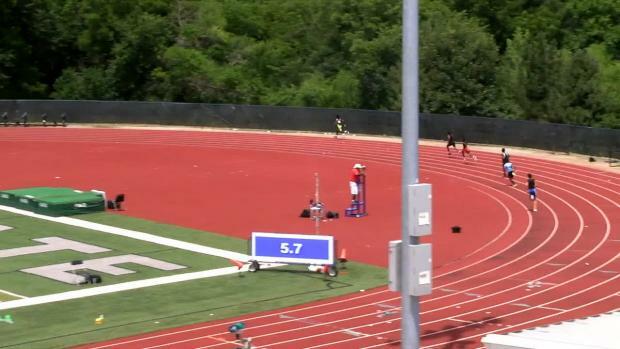 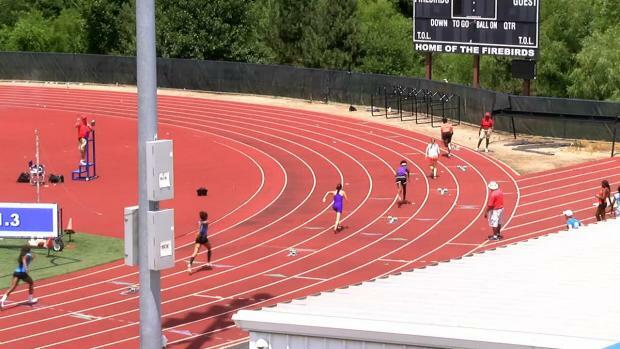 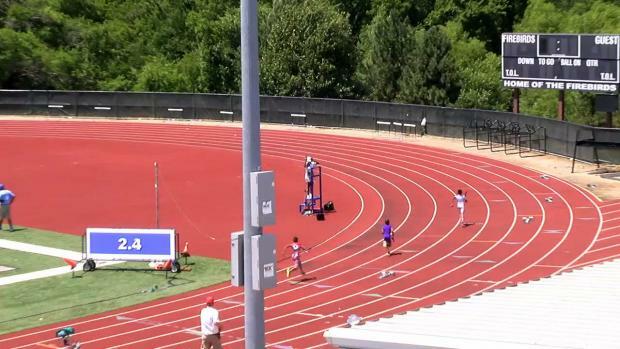 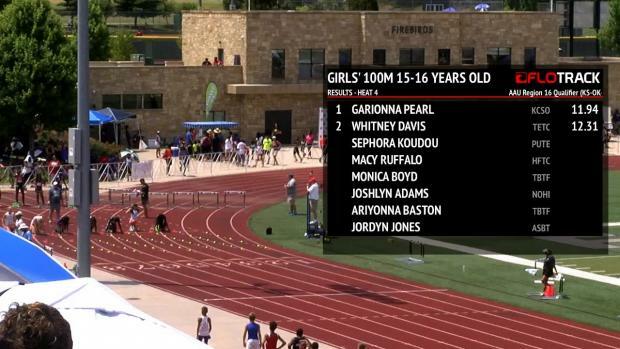 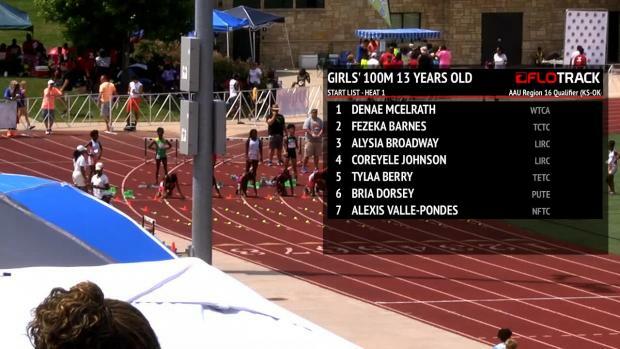 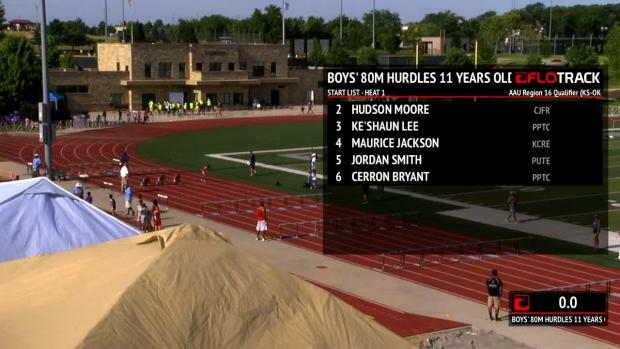 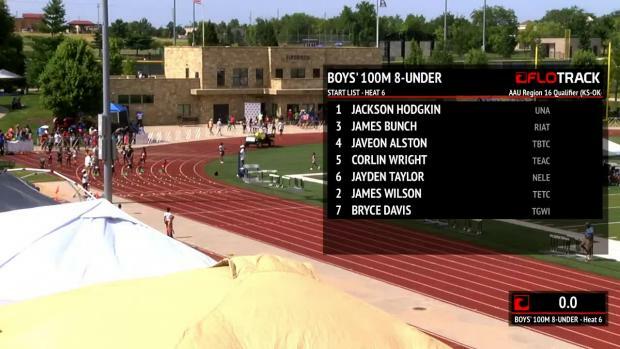 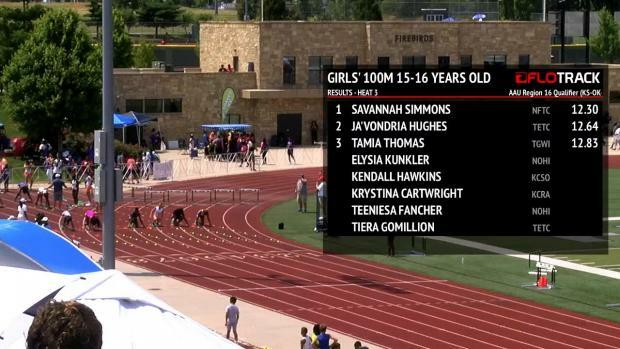 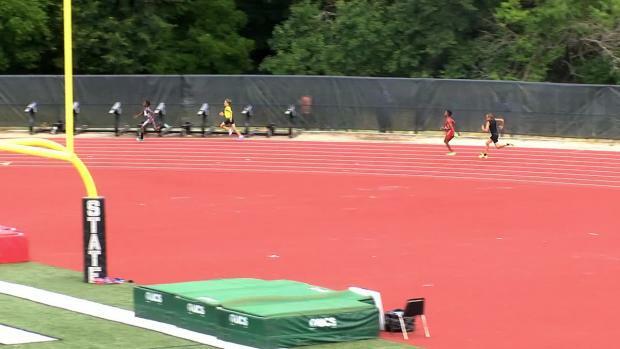 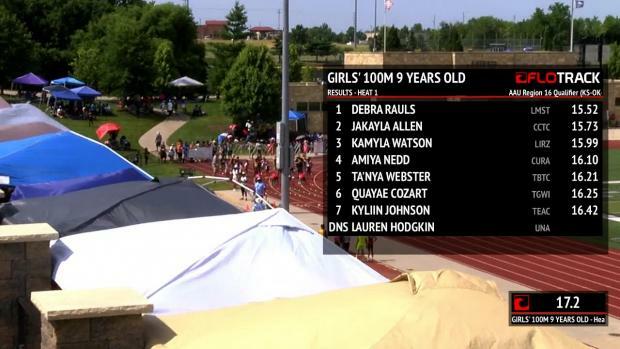 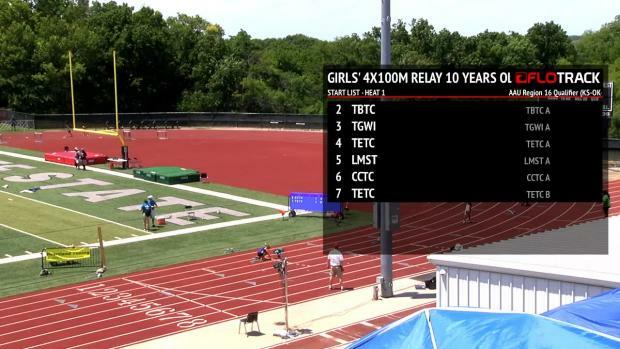 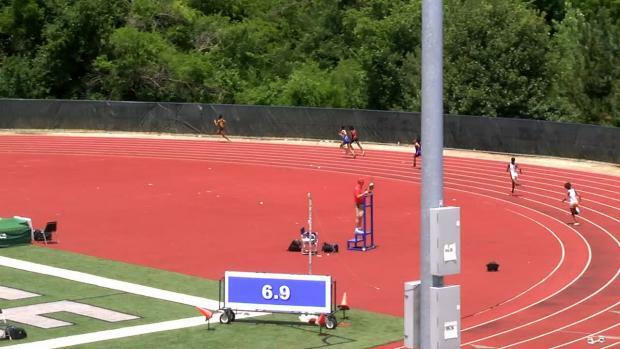 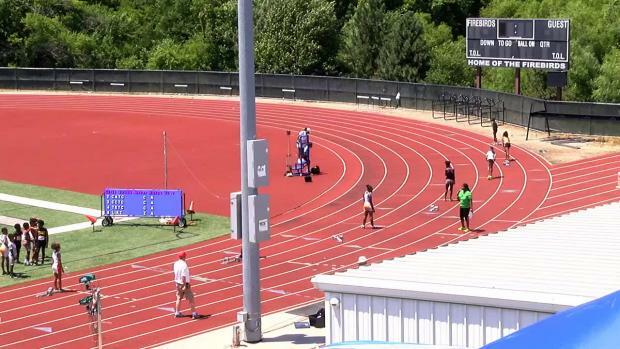 Watch every race from the AAU Region 16 Qualifier.